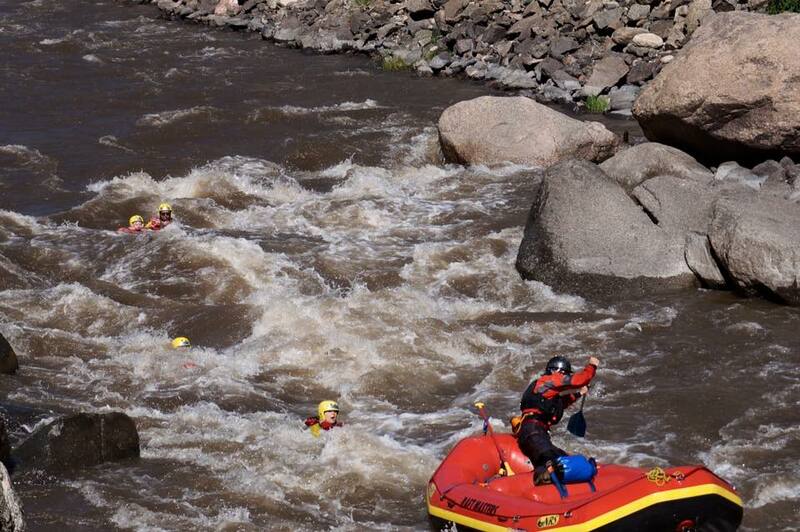 You want to go river rafting in Colorado! 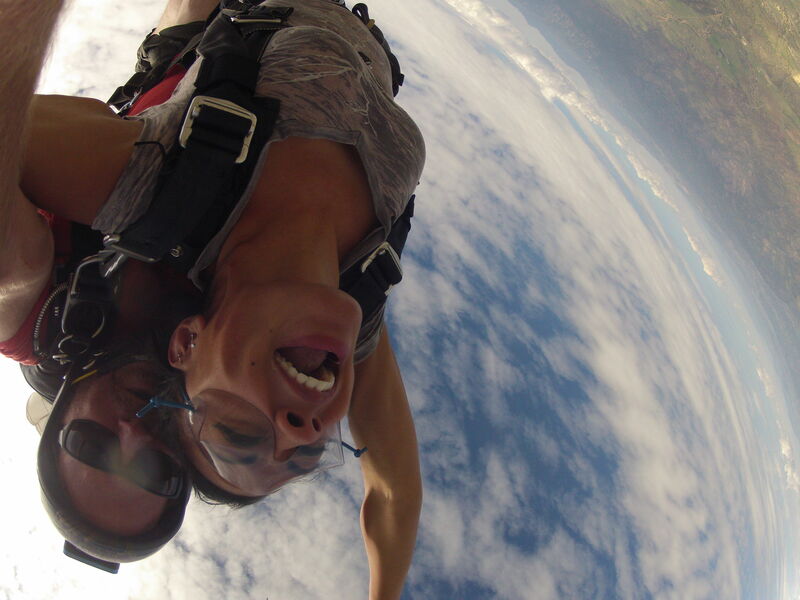 Good choice. 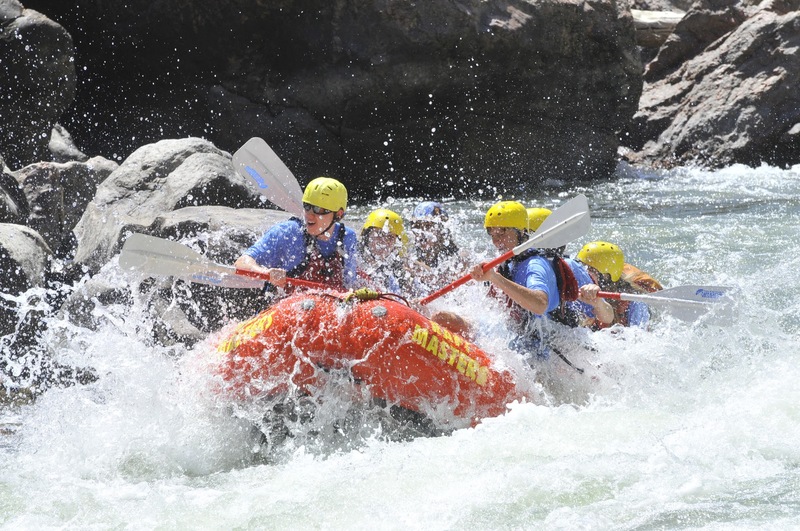 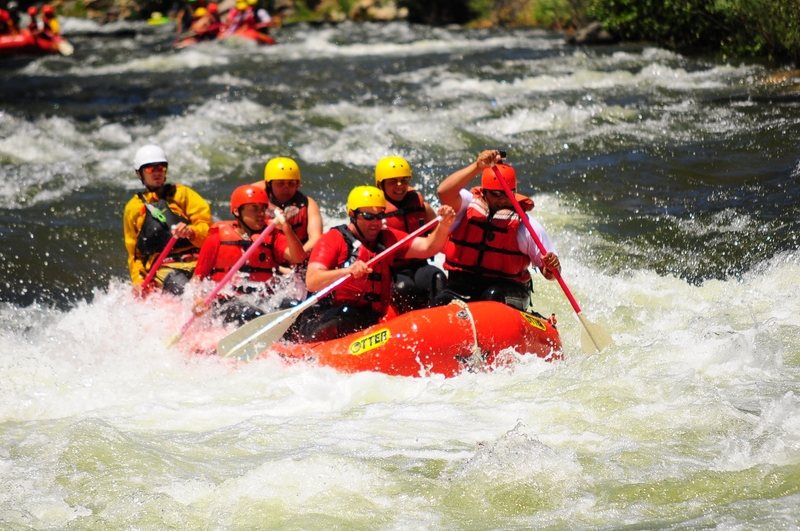 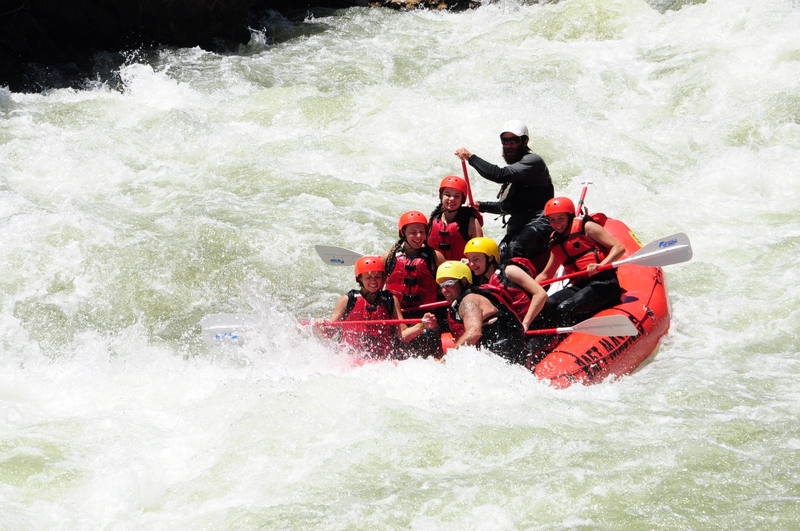 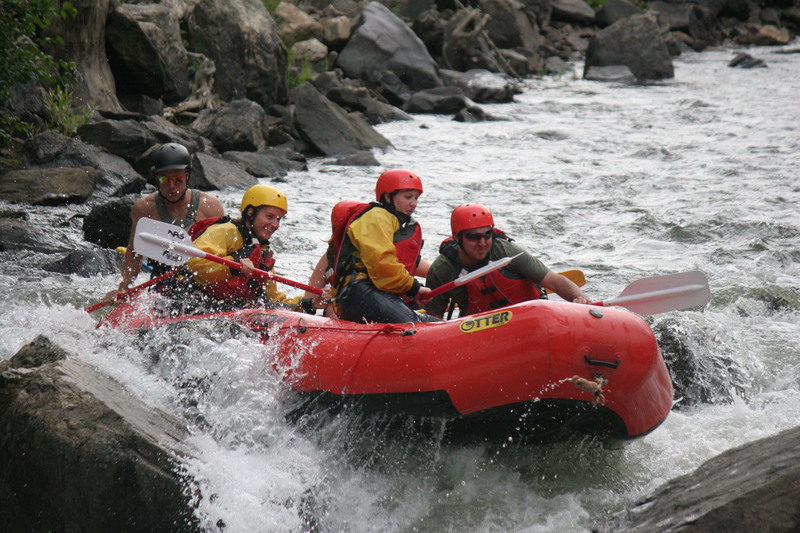 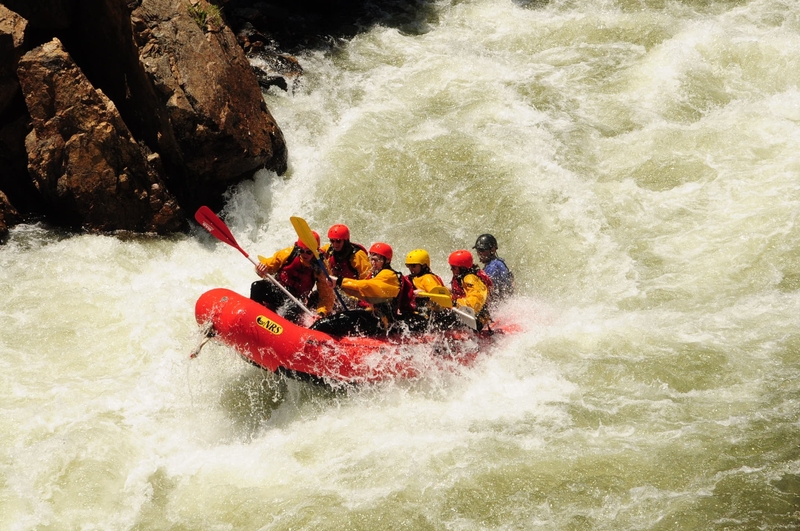 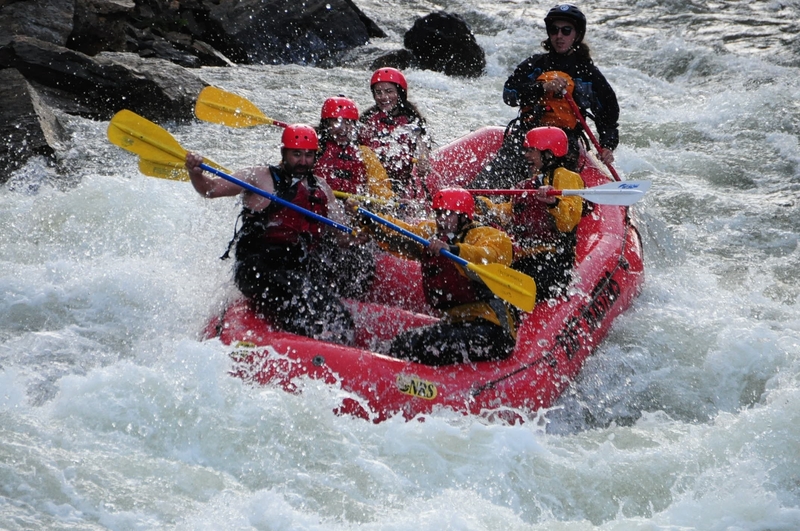 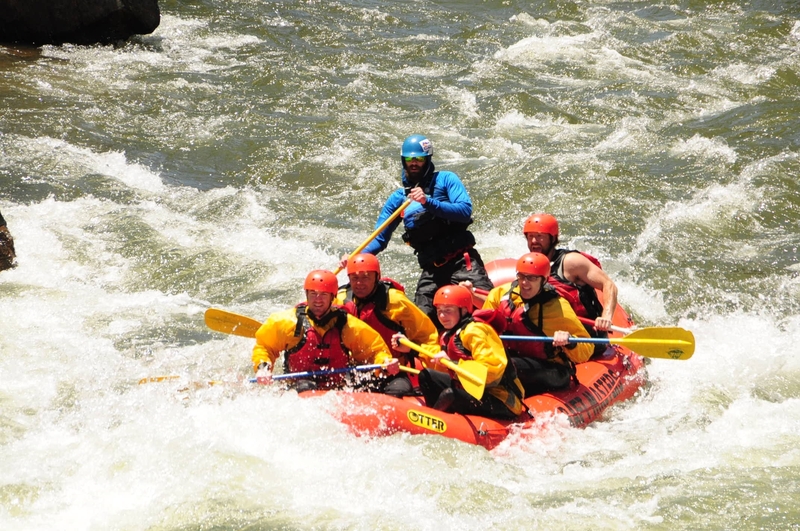 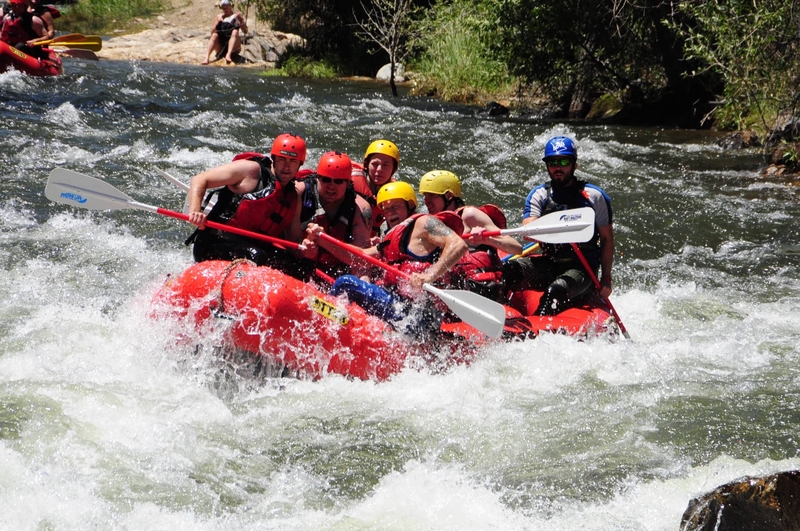 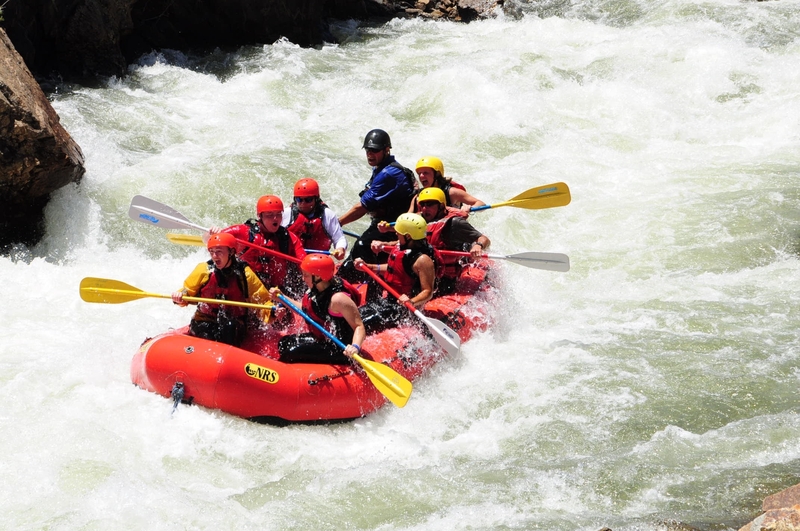 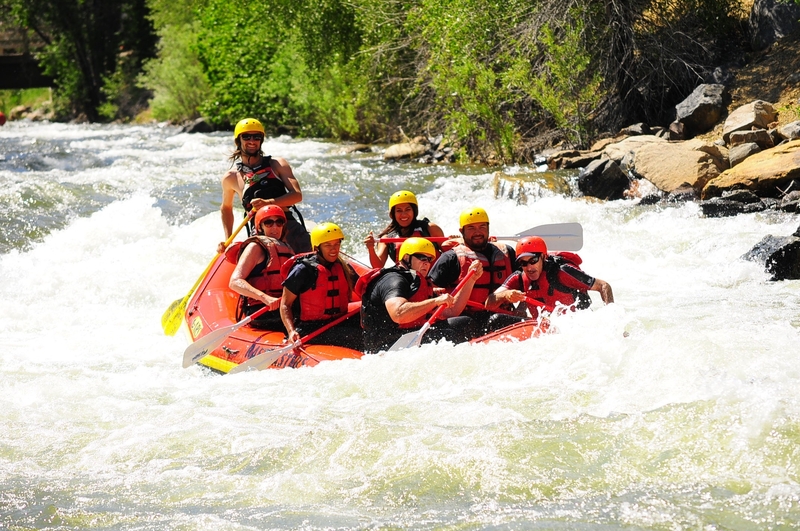 Whitewater rafting in Colorado is one of the most popular summer outdoor activities. 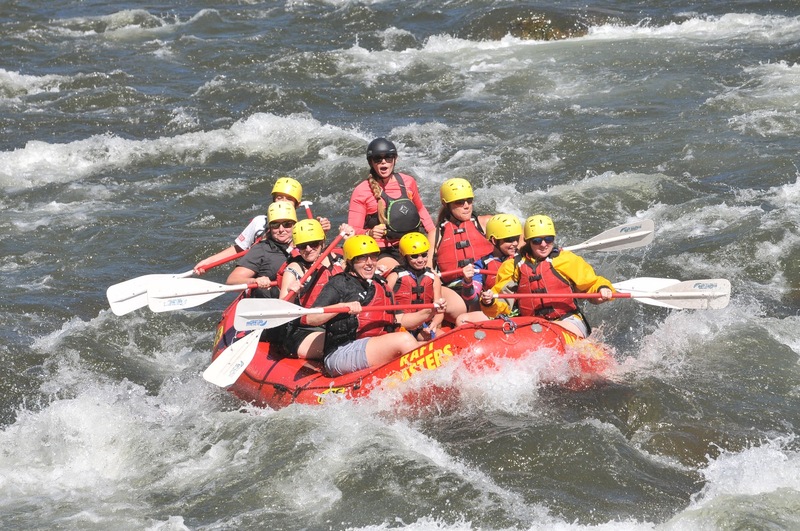 There are many rivers in the state where river rafting is available, but how do you choose which river for your adventure? 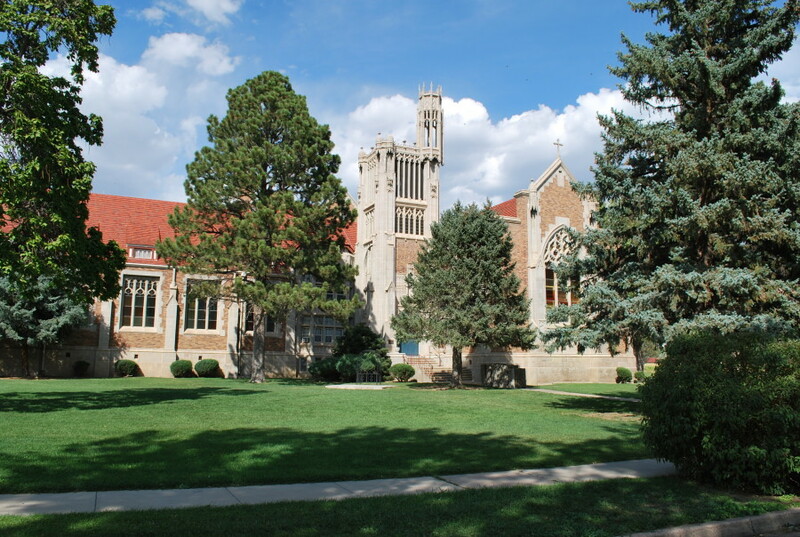 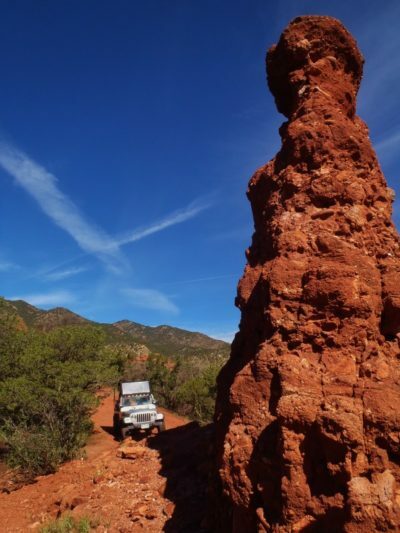 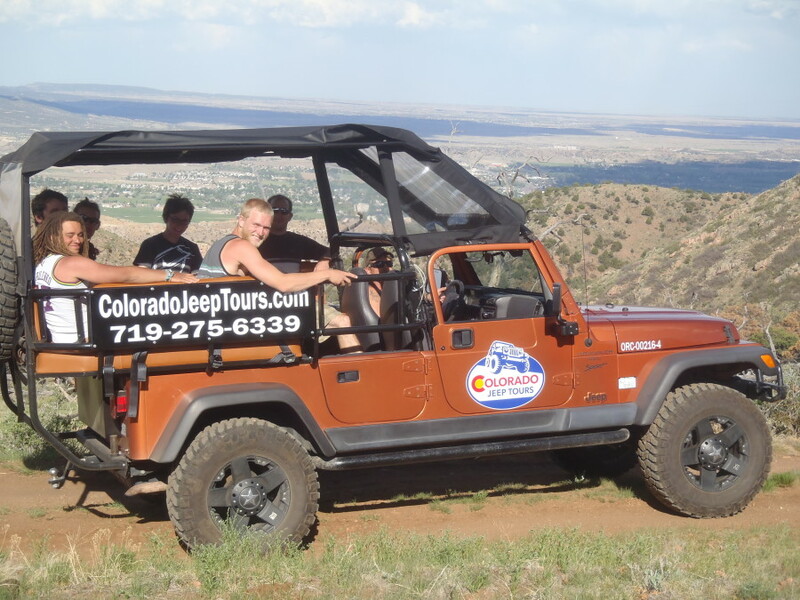 Denver and Colorado Springs are the two most populous cities in Colorado, and are also the most popular gateway cities for people traveling to Colorado, whether flying or driving. 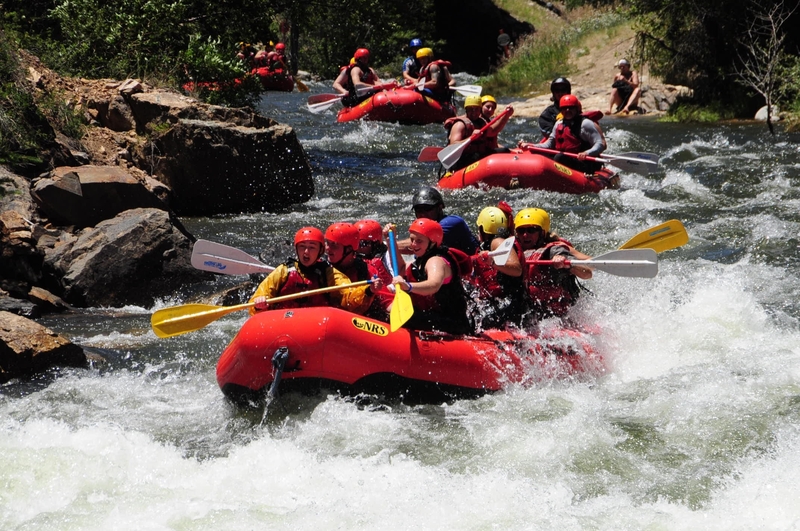 Among the many rivers in Colorado, the two rivers most visited for white water rafting in Colorado just happen to also be the two closest to these cities, the Arkansas River and Clear Creek. 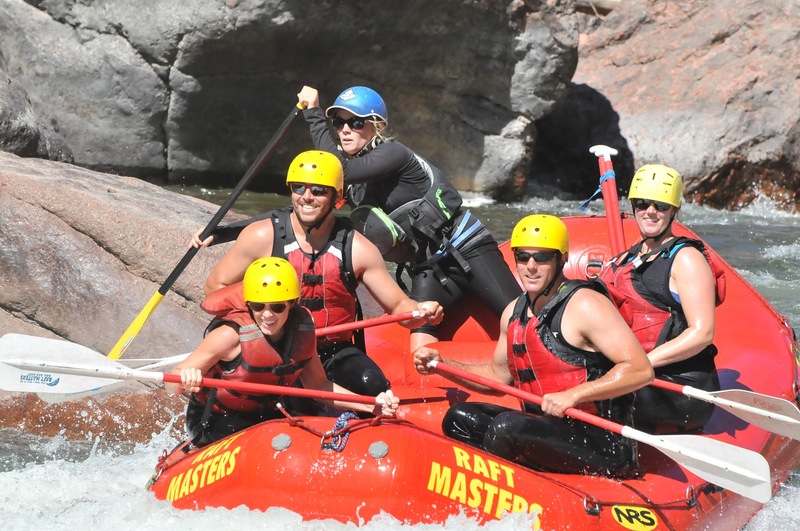 The popularity of these rivers for rafting is in large part due to their proximity to the Front Range cities as well as the amazing variety of scenery and rafting opportunities to be found. 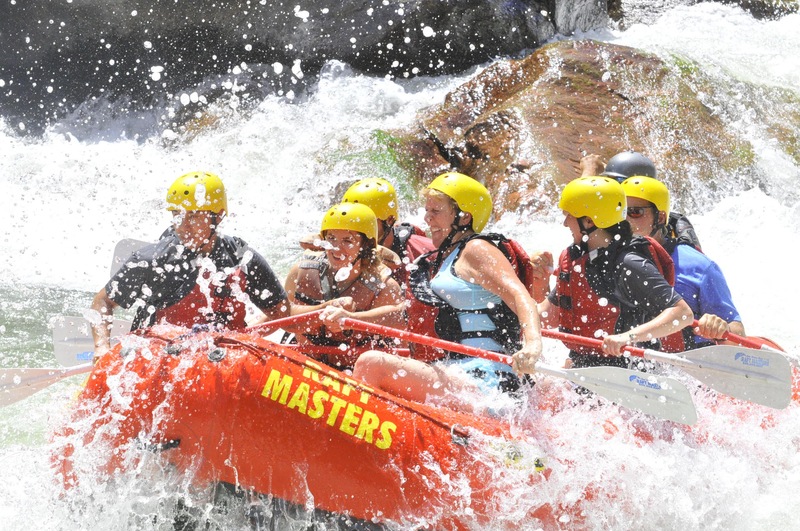 The Arkansas River is the number one choice of rafting rivers in the United States, and possibly the world! 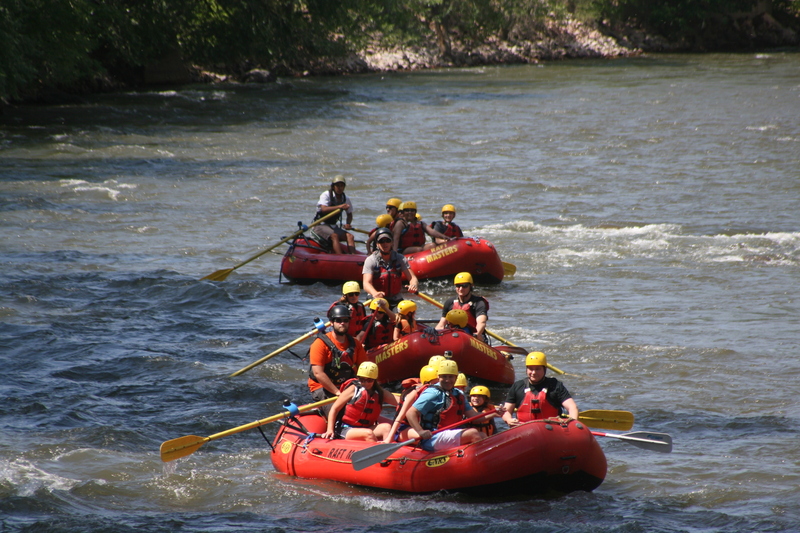 Sporting the longest season for rafting in Colorado, the Arkansas River has rafting available from mid-March through mid-October. 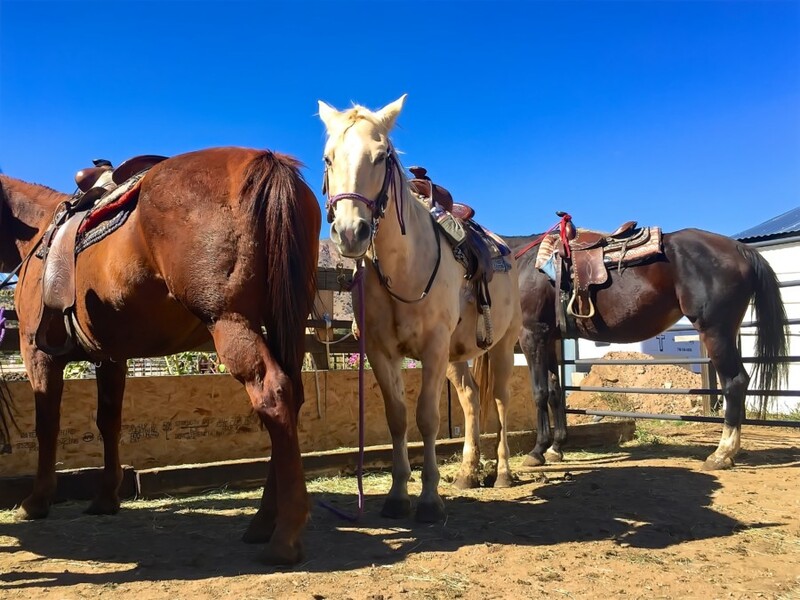 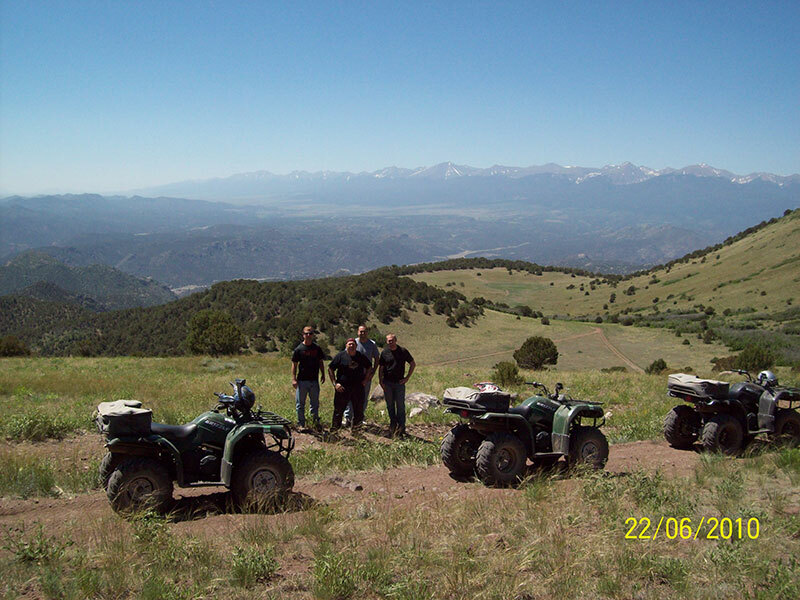 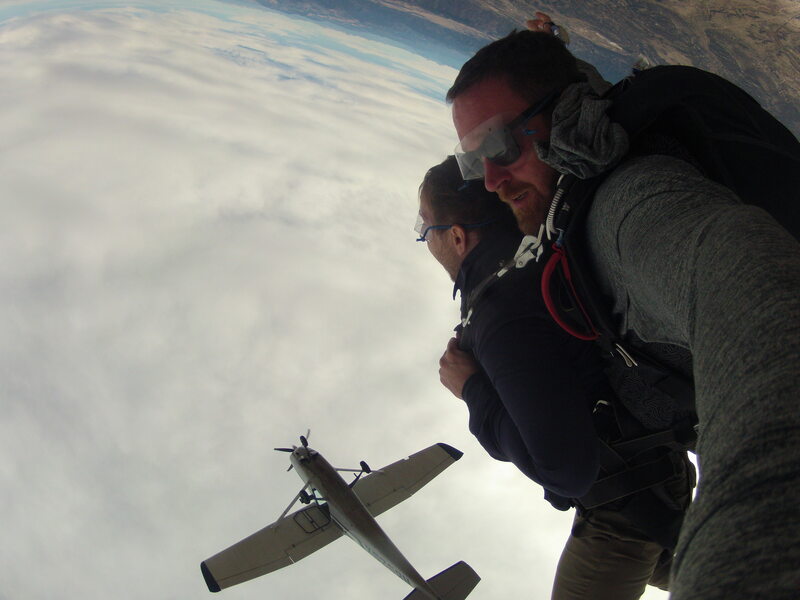 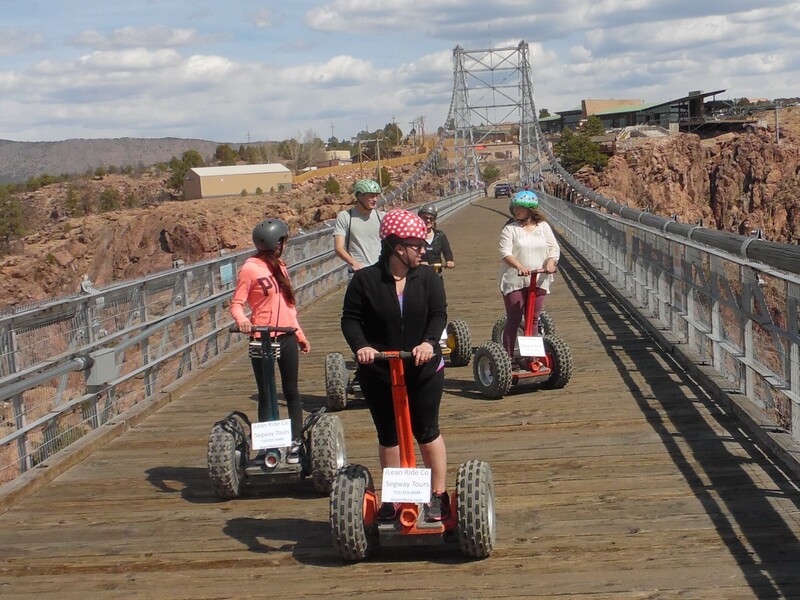 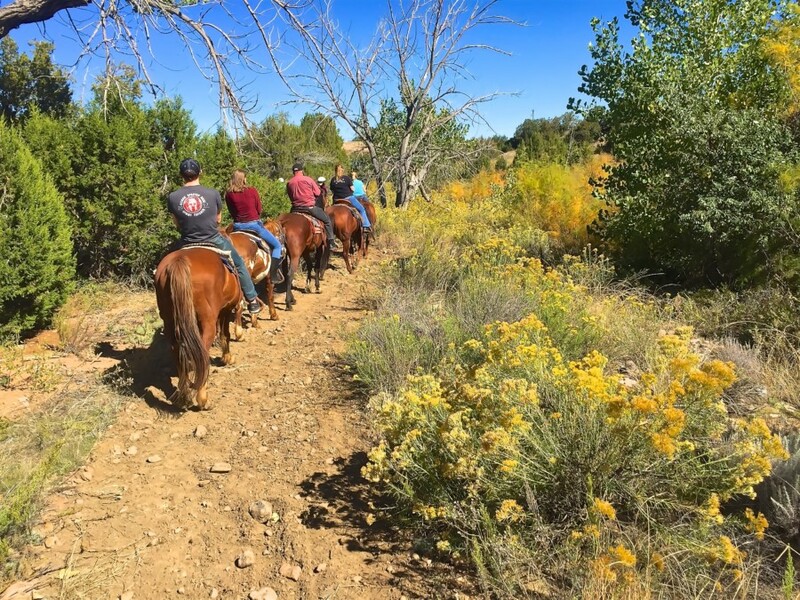 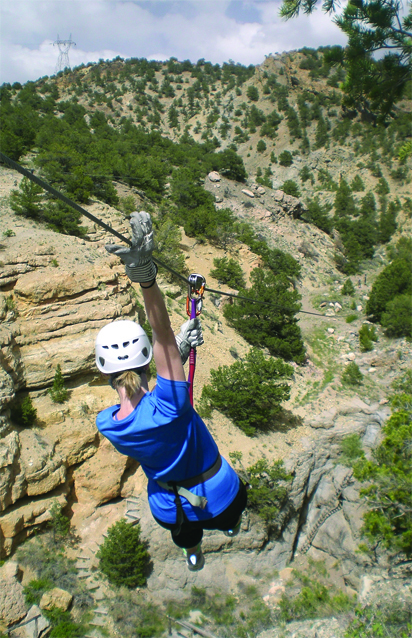 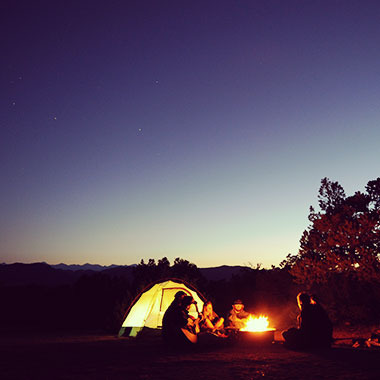 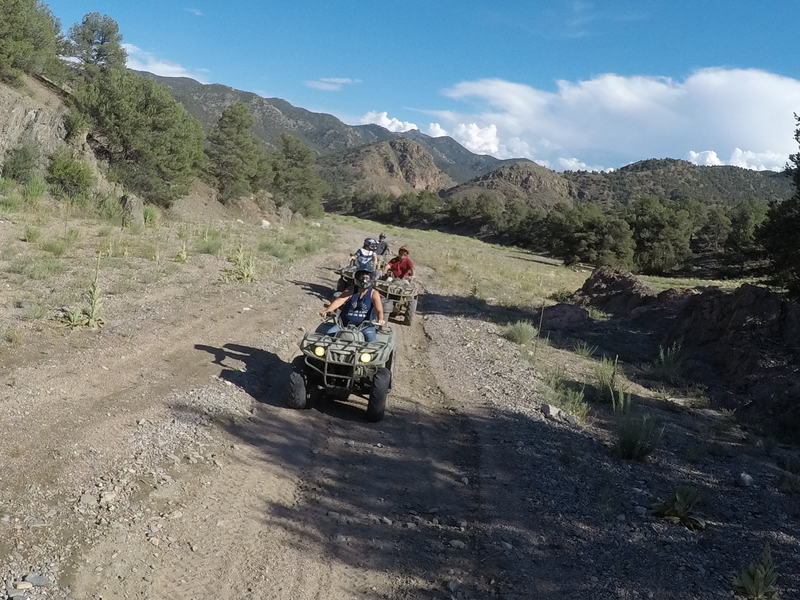 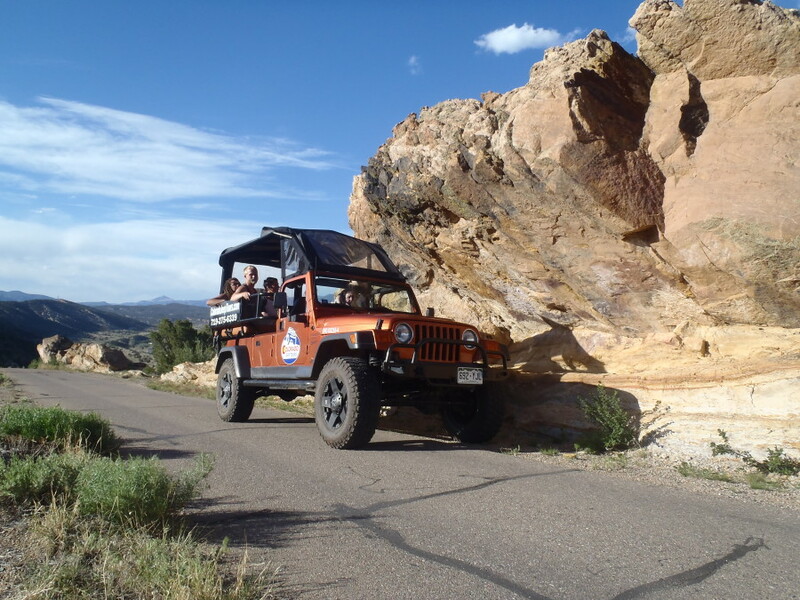 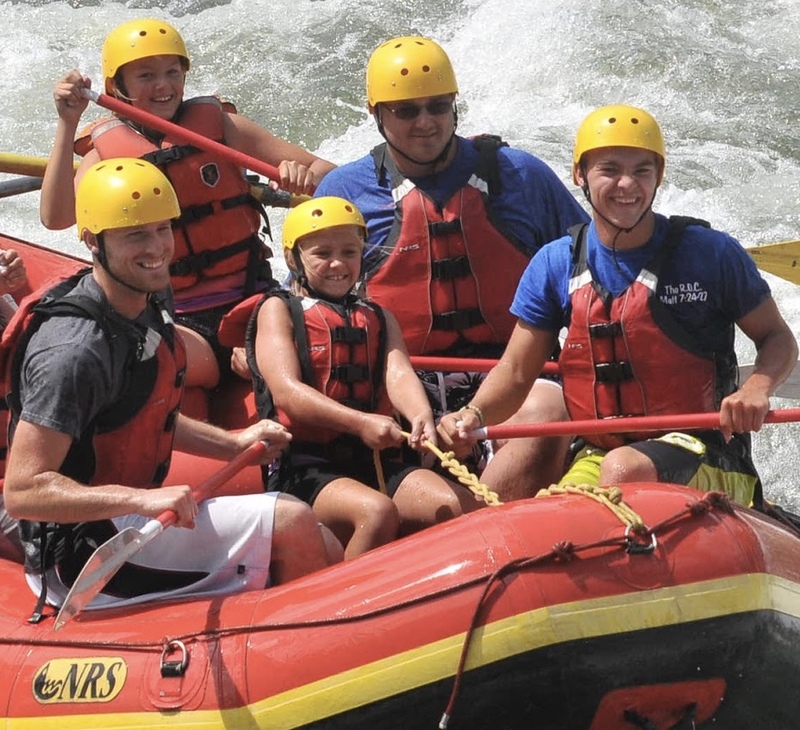 The Arkansas River corridor comprises the lengthiest state park in Colorado, the Arkansas Headwaters Recreation Area, at almost 150 miles of Colorado white water rafting adventure. 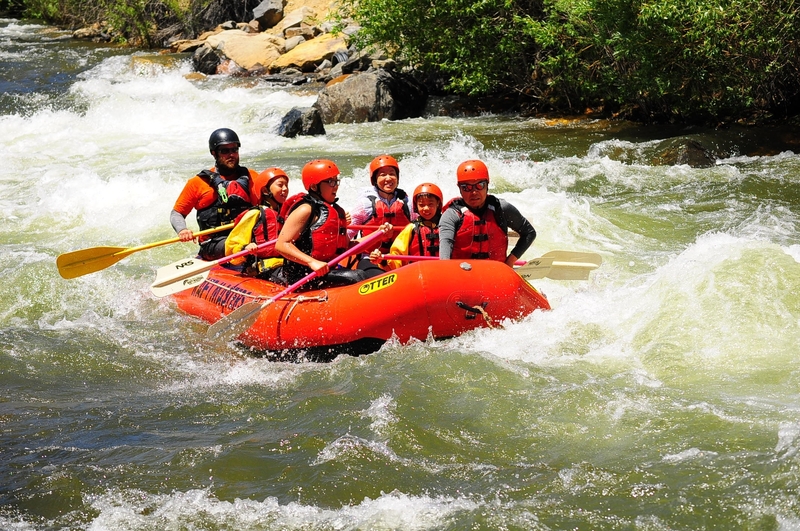 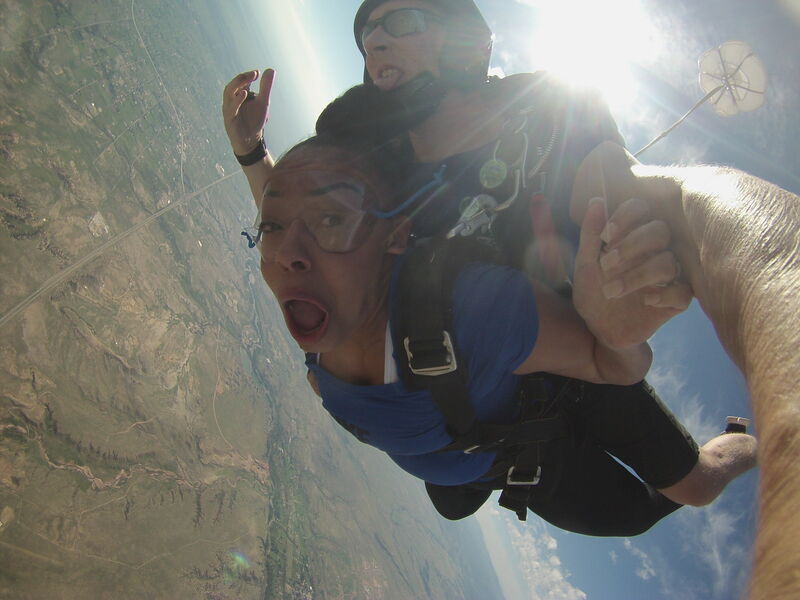 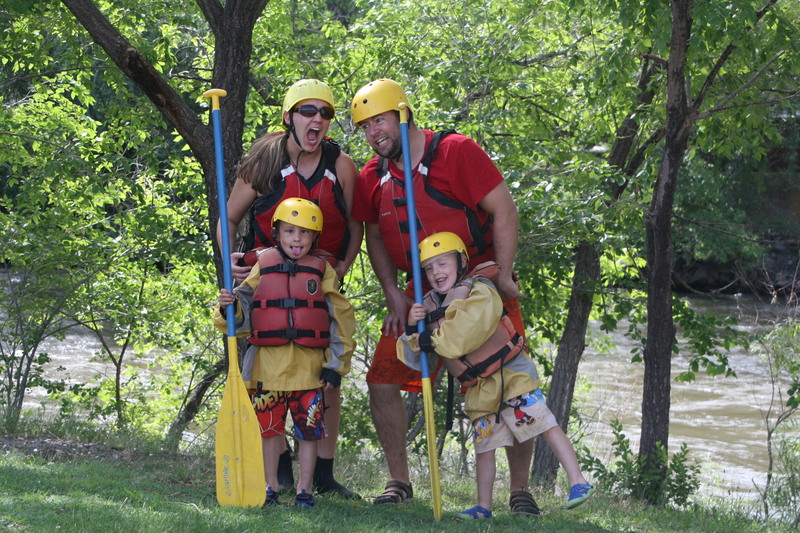 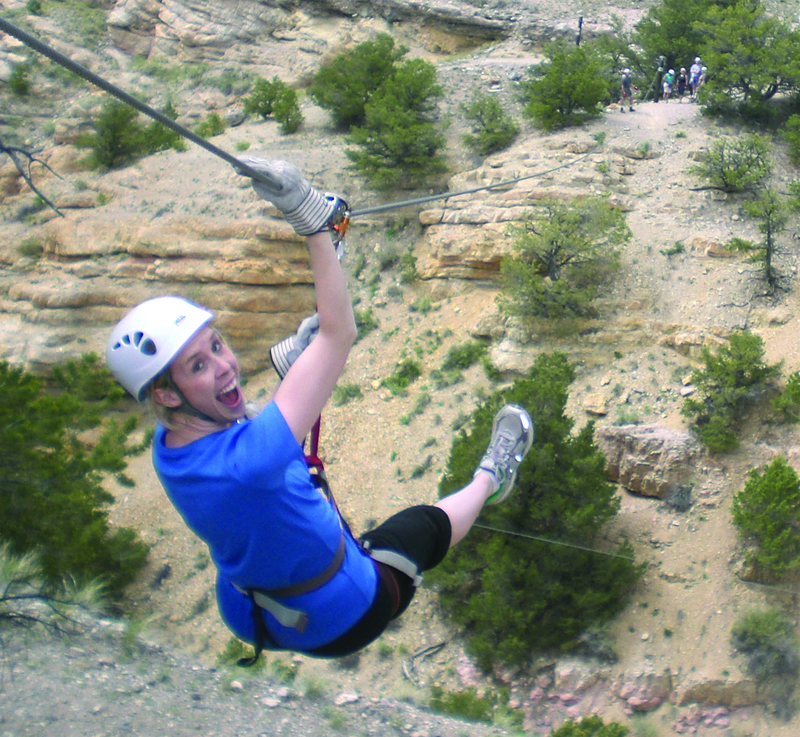 Arkansas River rafting near Colorado Springs and Denver has something for everyone. 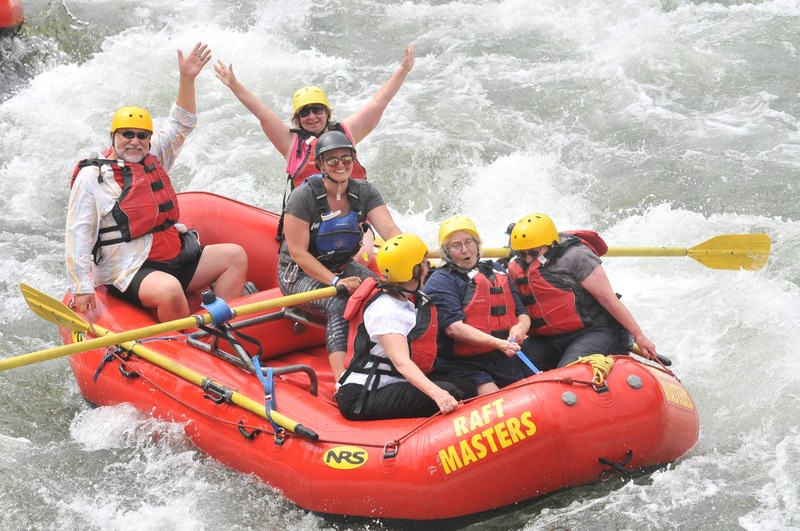 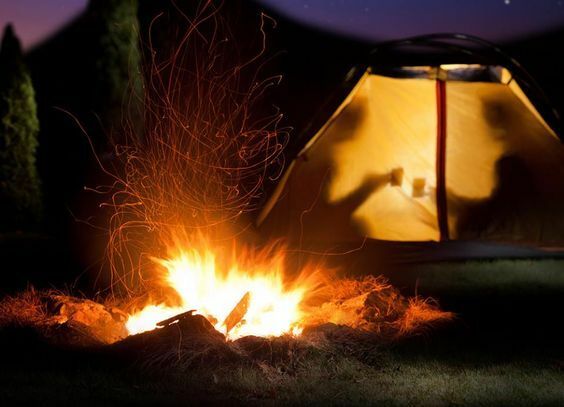 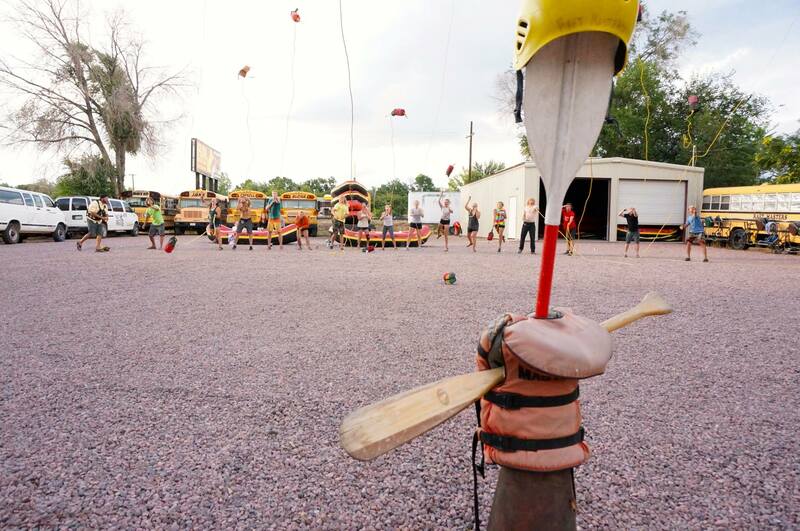 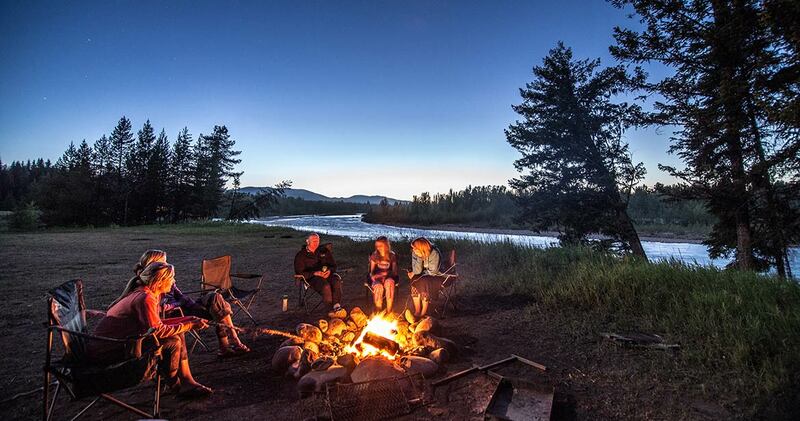 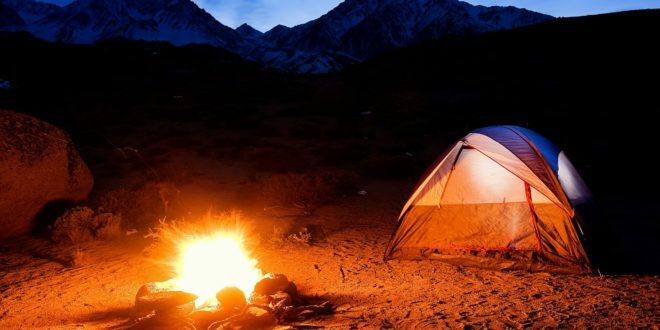 From family raft trips floating on gentle sections of the river to genuinely challenging adventures, raft trips are available from an hour or two to half-day, full-day, and even as long as three-day overnight trips. 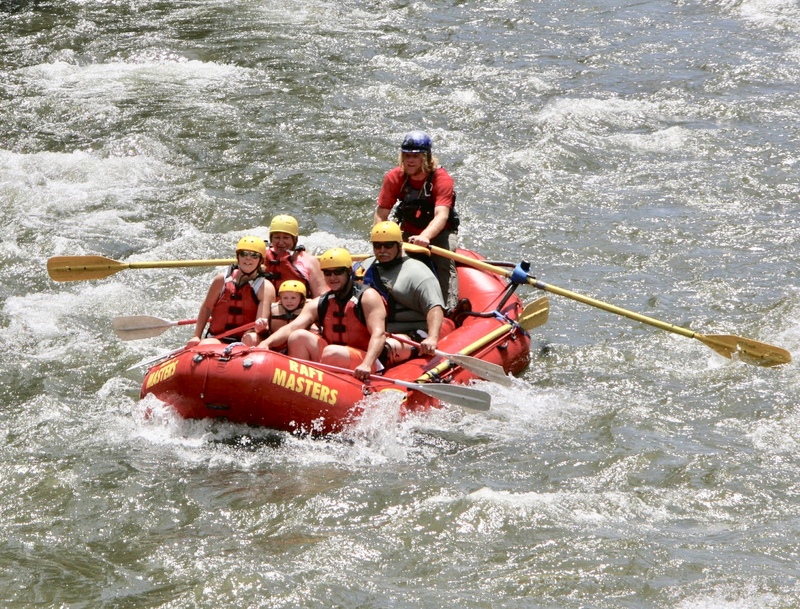 The lower portion of the Arkansas river near Canon City is only 45 miles from Colorado Springs and a scenic two-hour drive from Denver and has the advantage of the best water levels, typically warmer and drier weather, the longest season, and the great rapids of Bighorn Sheep Canyon for beginners and family rafting in Colorado. 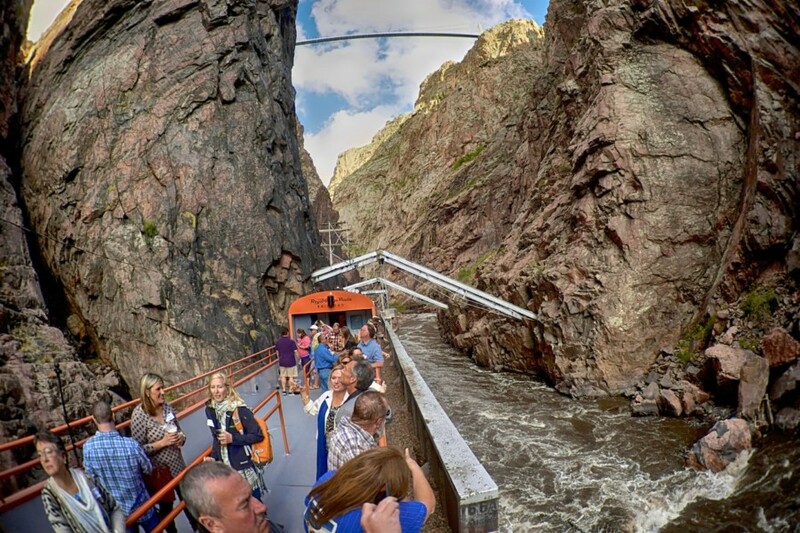 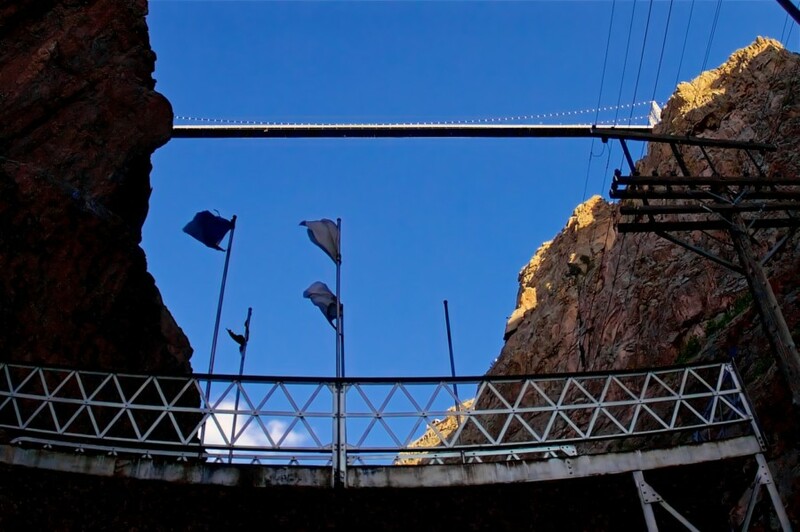 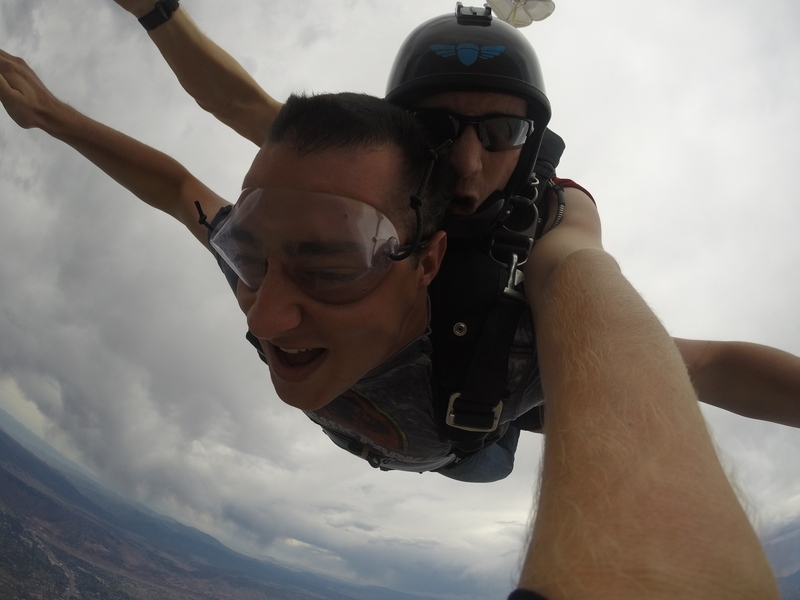 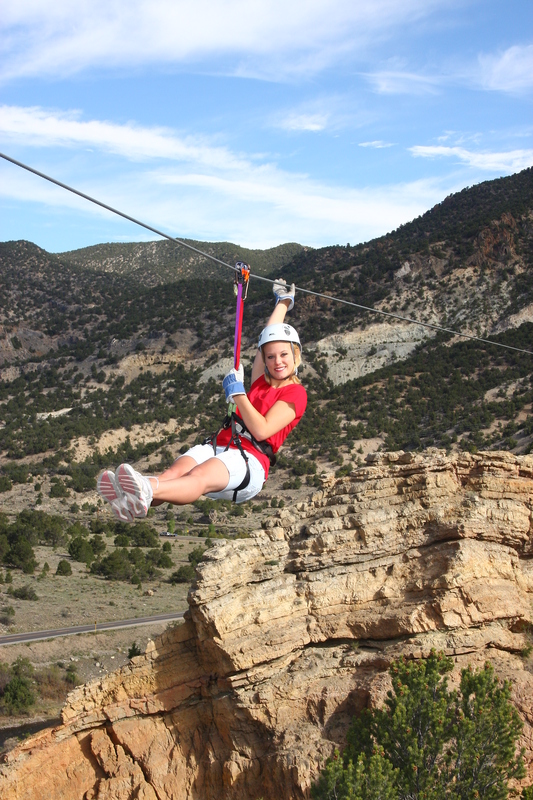 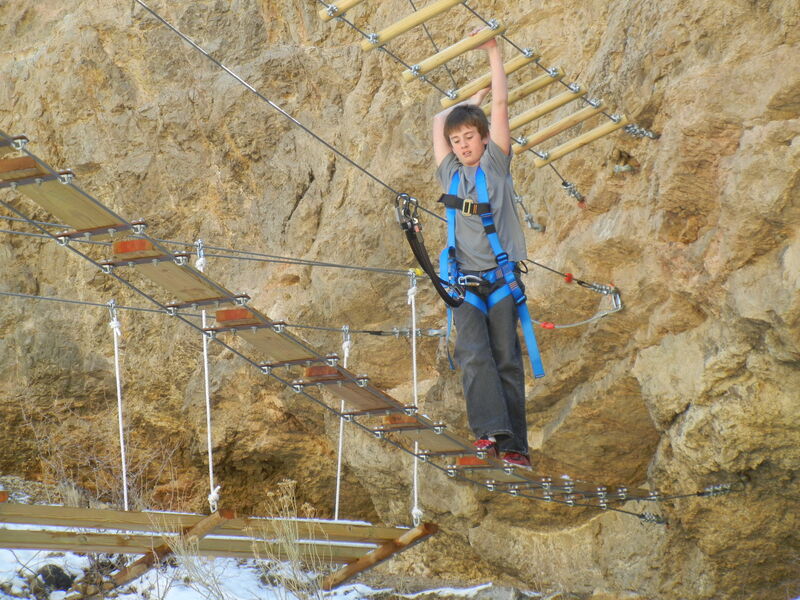 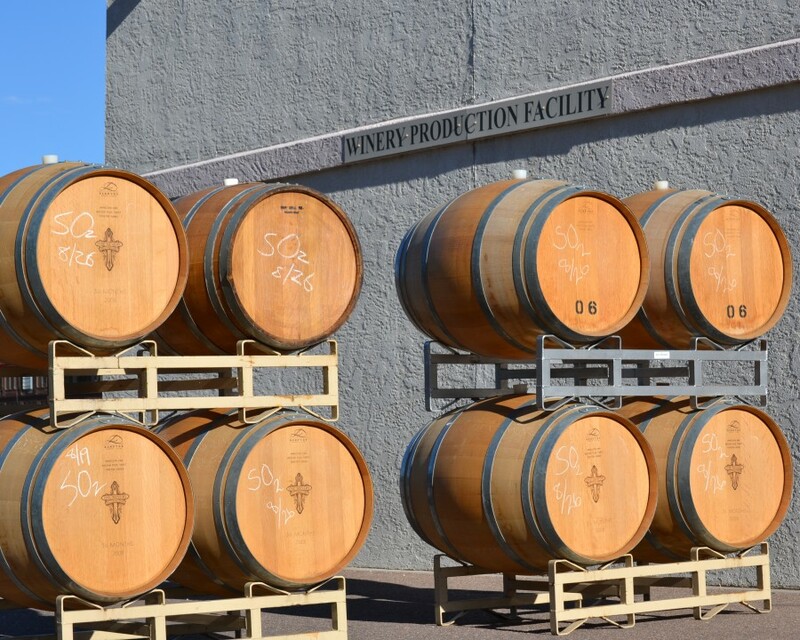 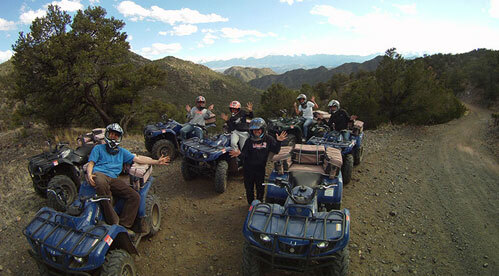 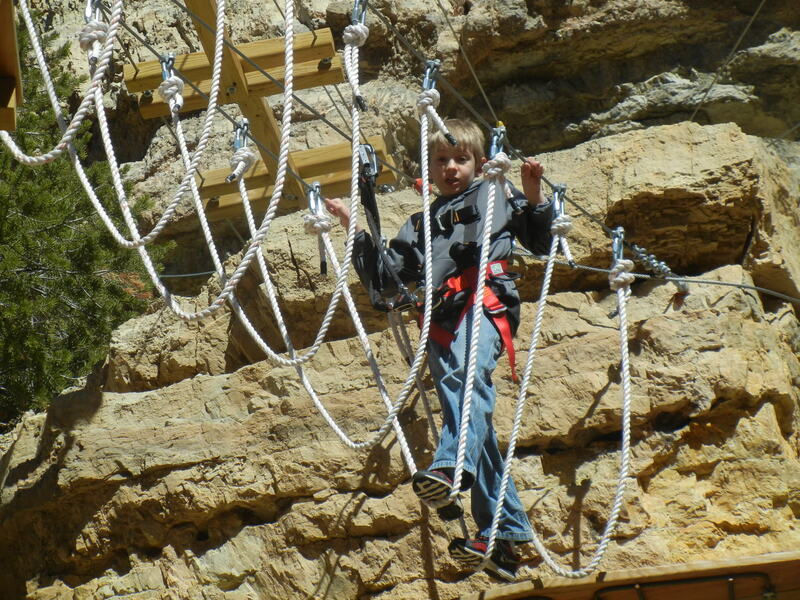 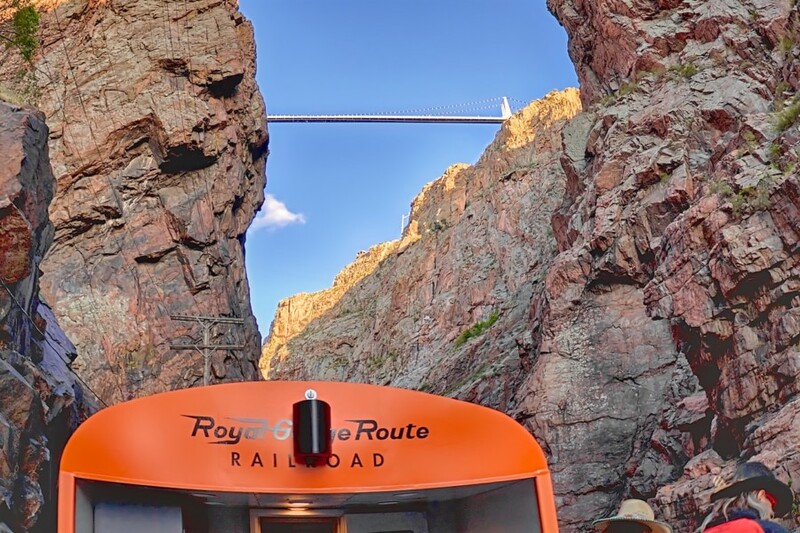 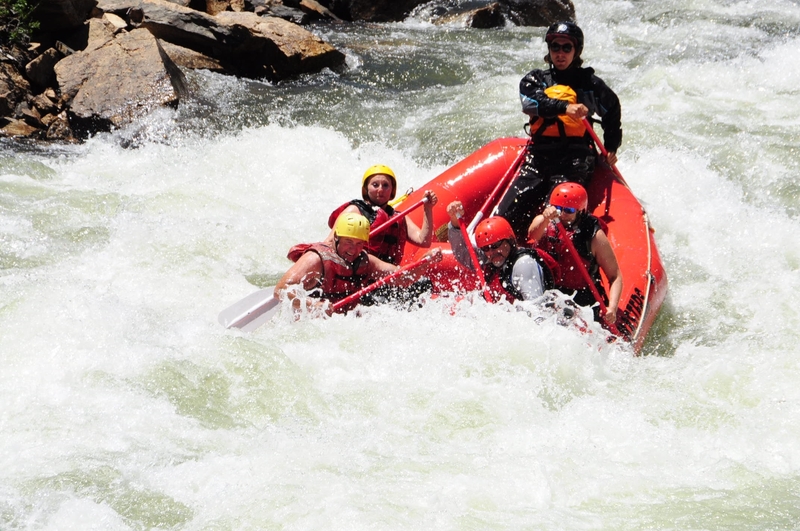 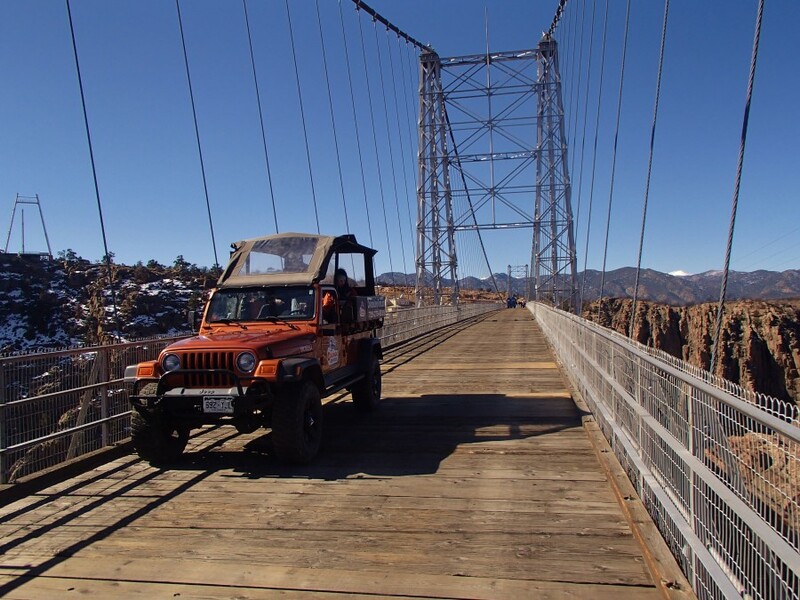 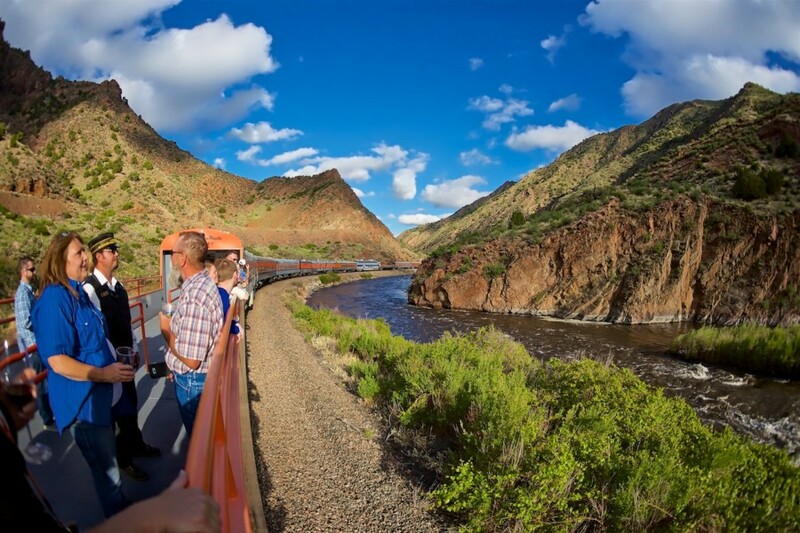 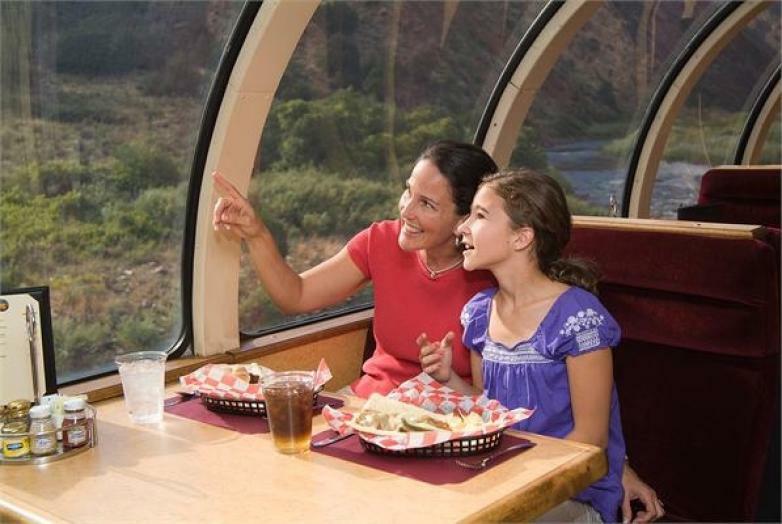 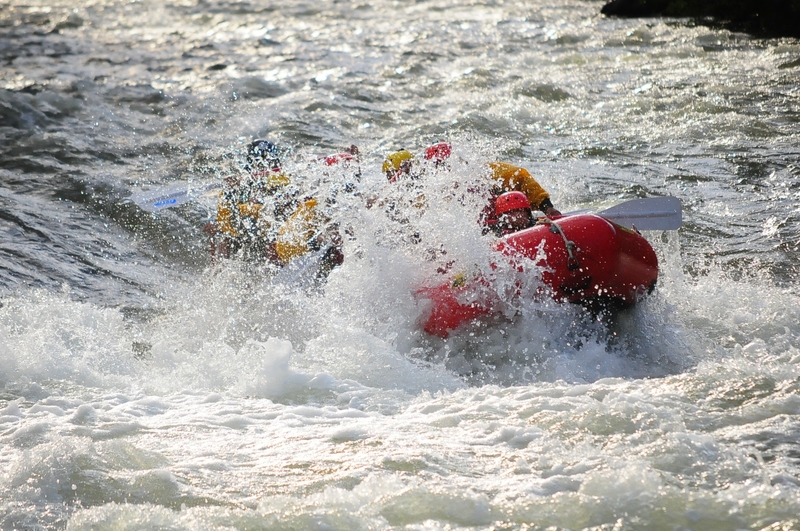 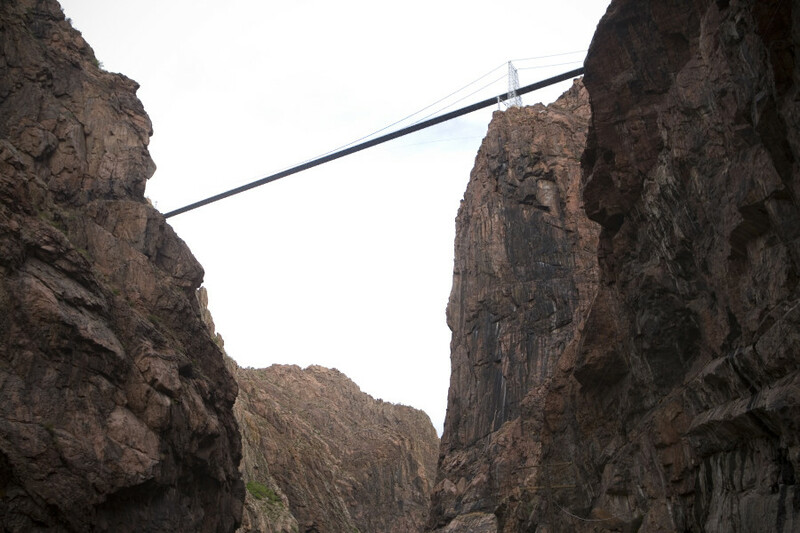 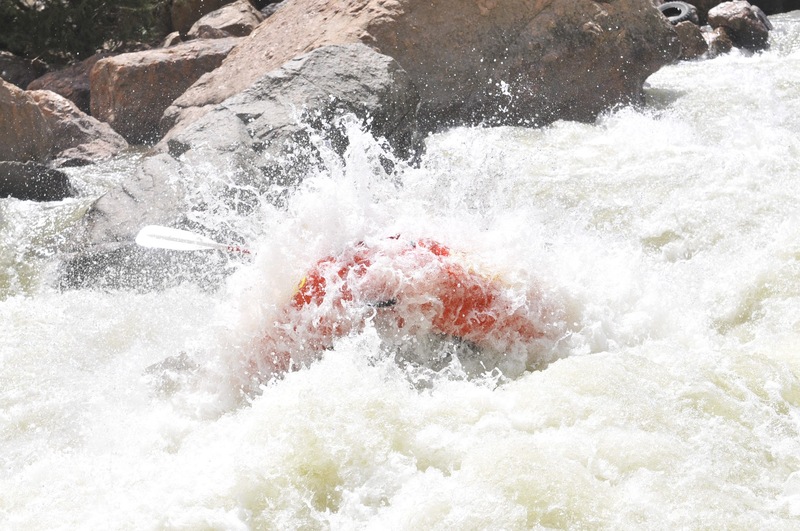 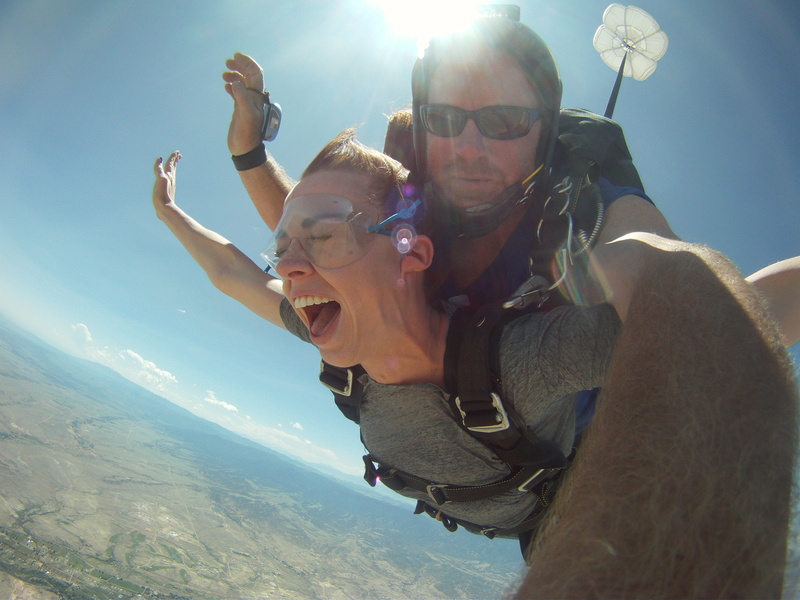 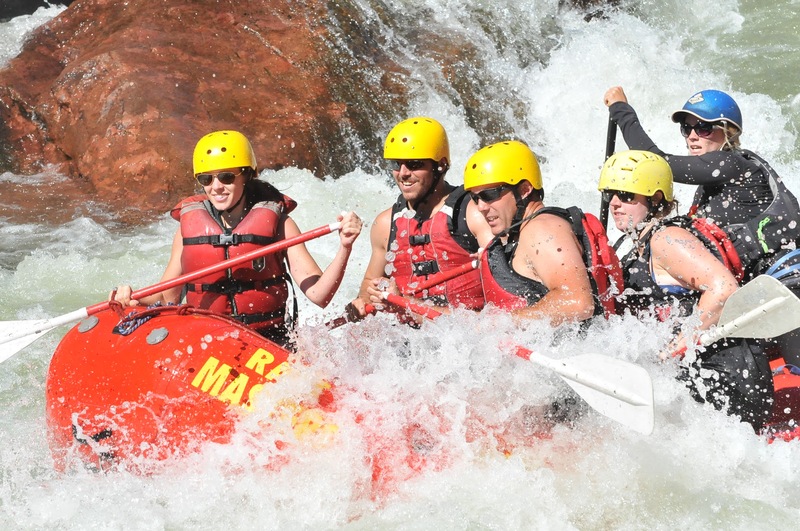 And…the amazing world-class whitewater of the world-famous Royal Gorge for the real adventure seekers! 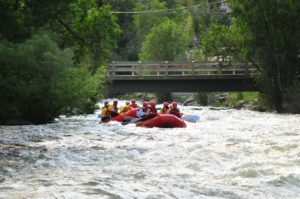 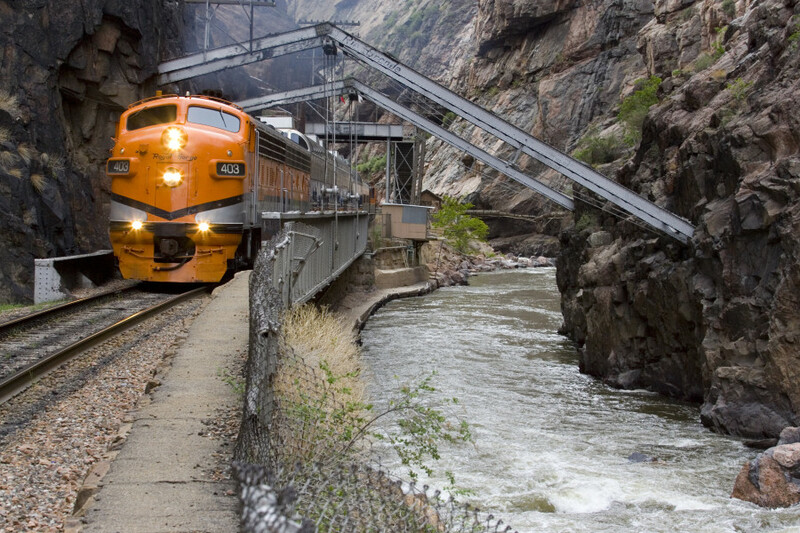 If you’re specifically looking for whitewater rafting near Denver, Clear Creek is conveniently situated just west of Denver along I-70 in Idaho Springs. 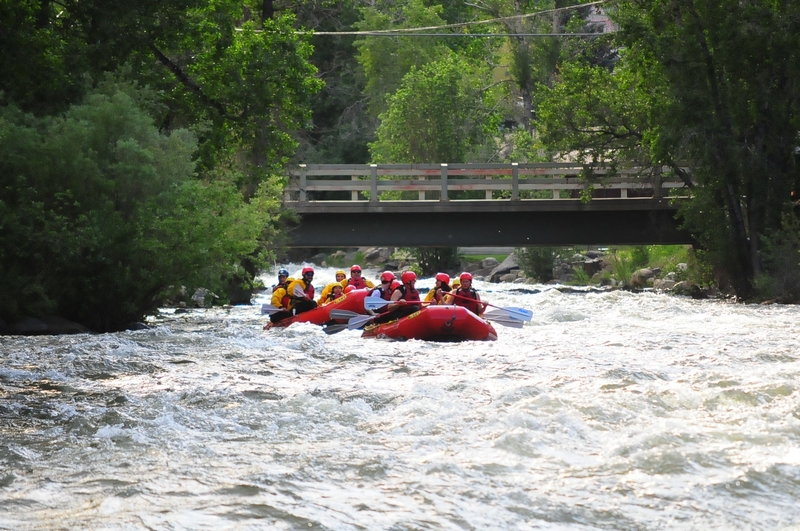 Clear Creek is a very different style of river from the Arkansas. 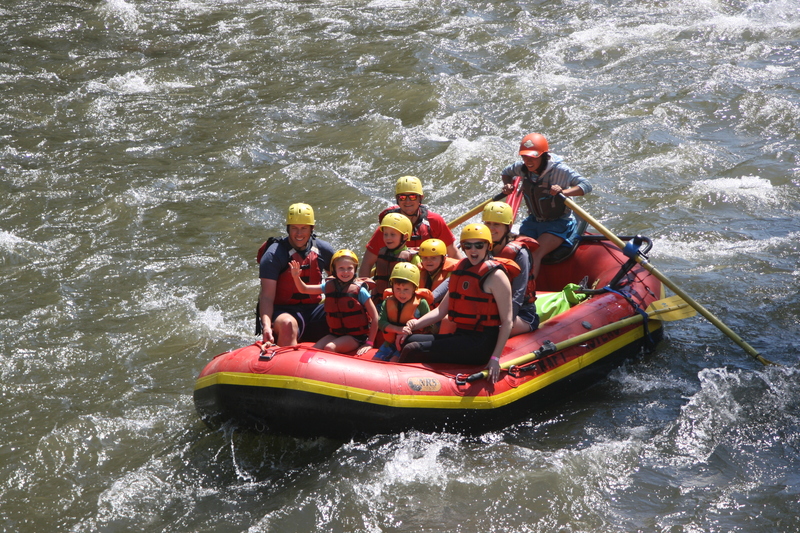 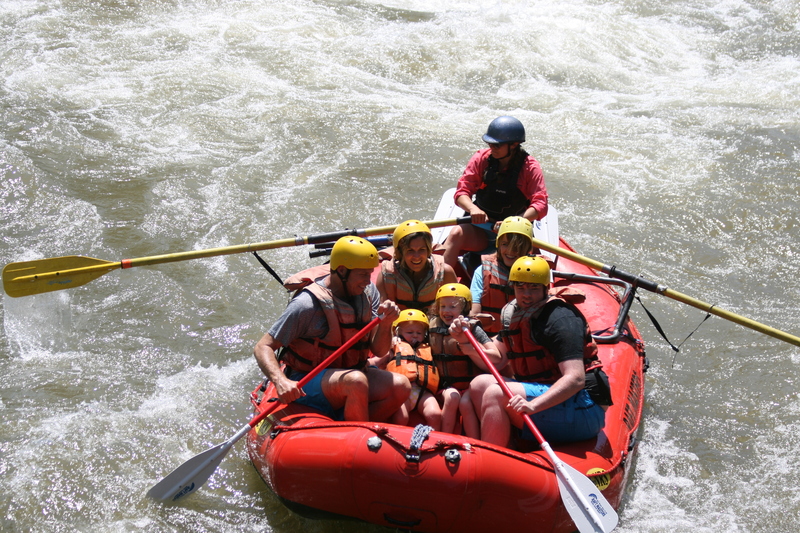 White water rafting, Idaho Springs style, is on a steep, narrow, fast moving and mostly continuous river. 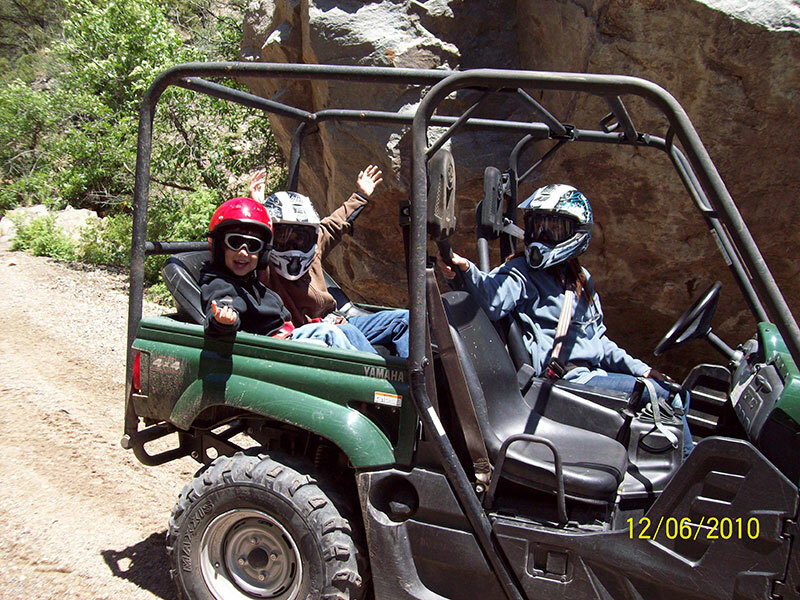 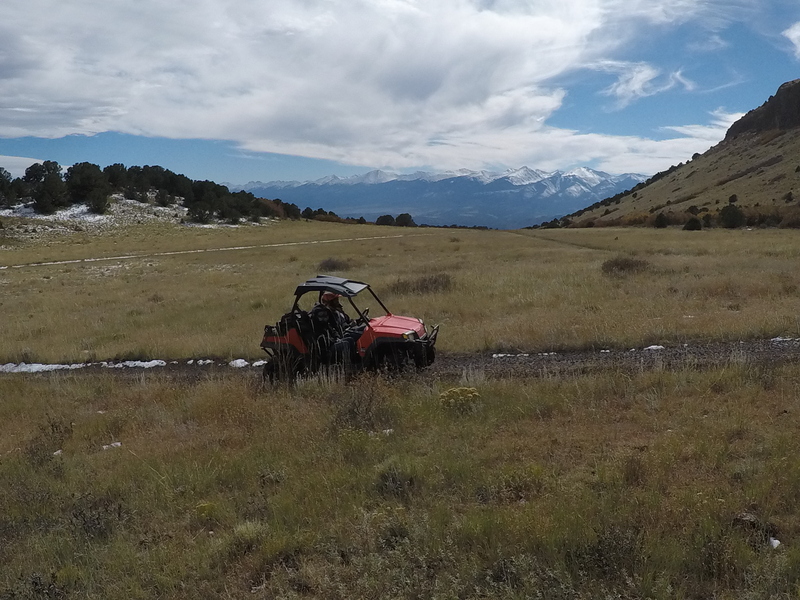 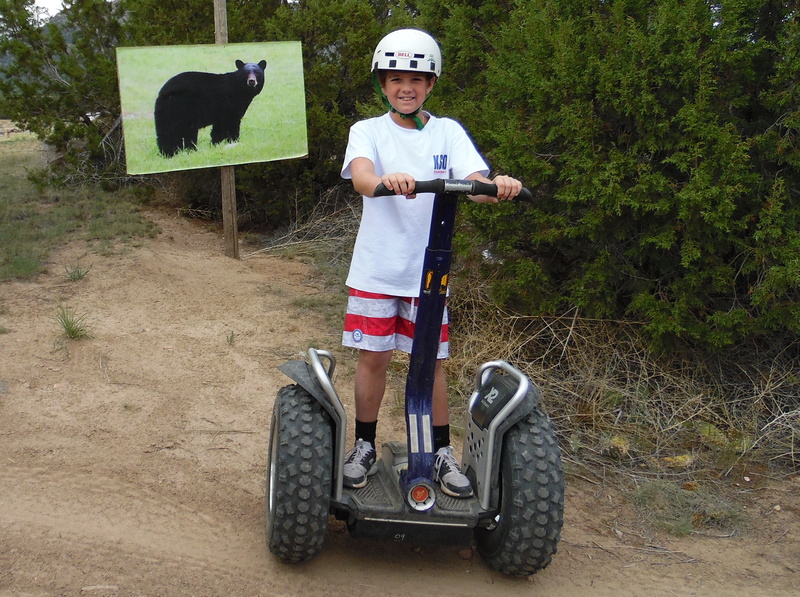 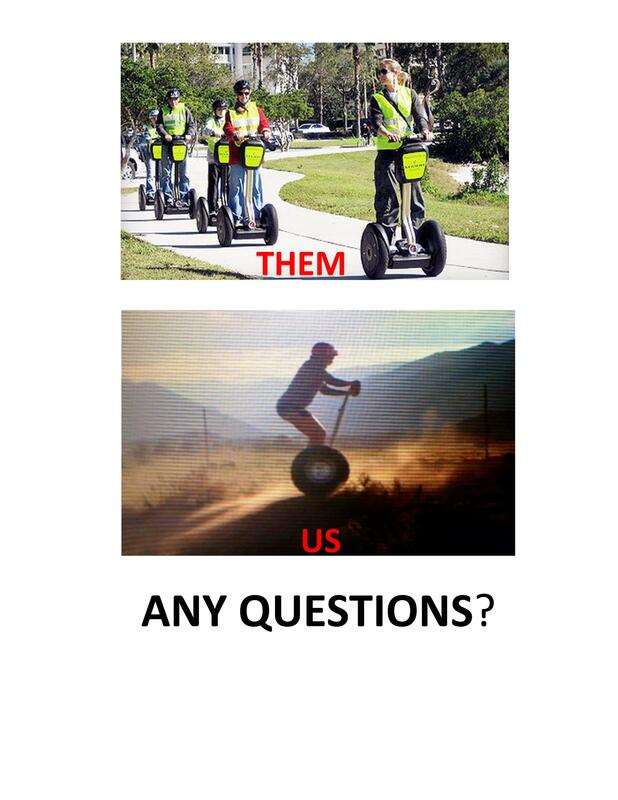 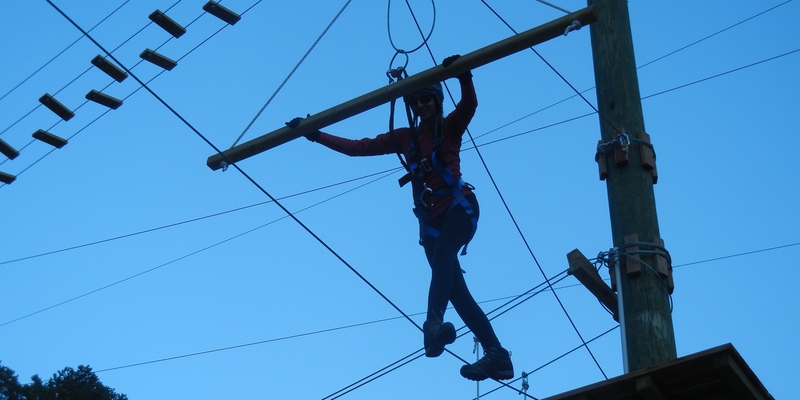 Due to terrain limitations (it gets too steep and fast!) 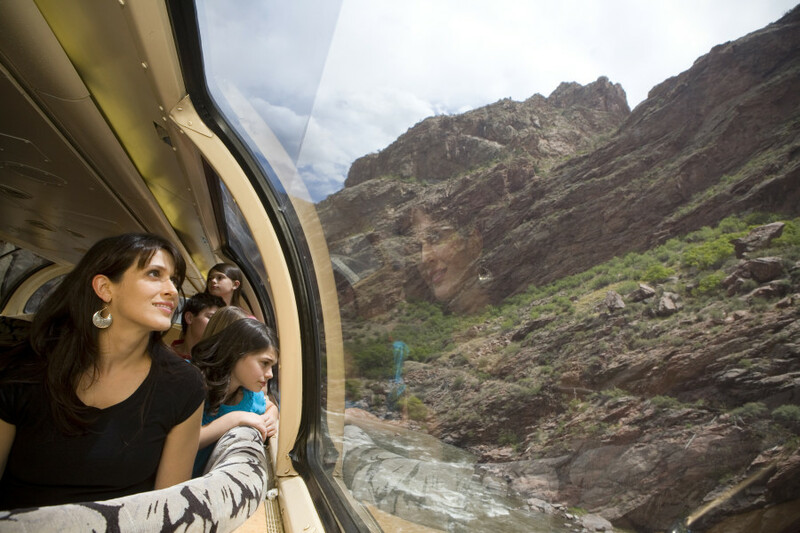 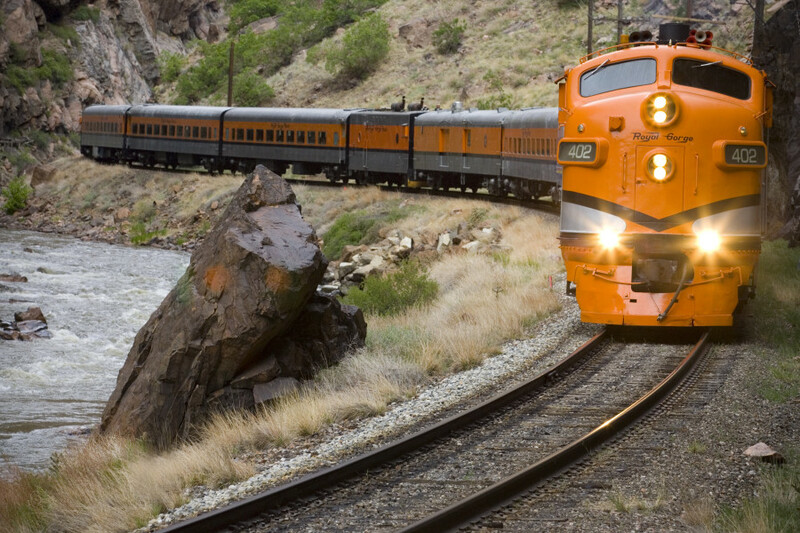 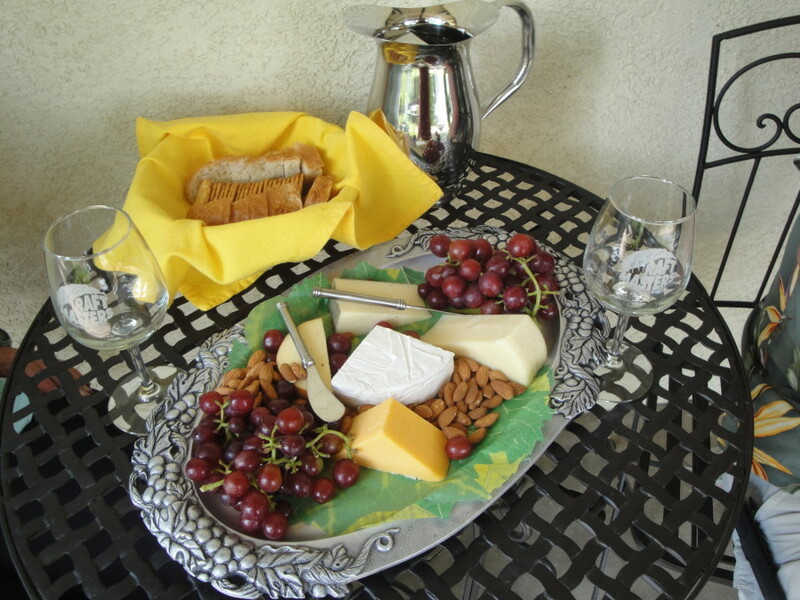 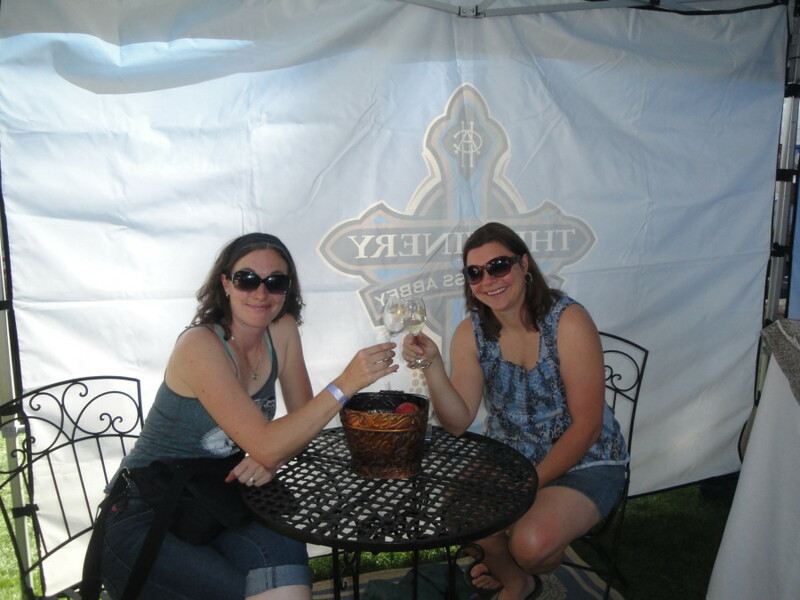 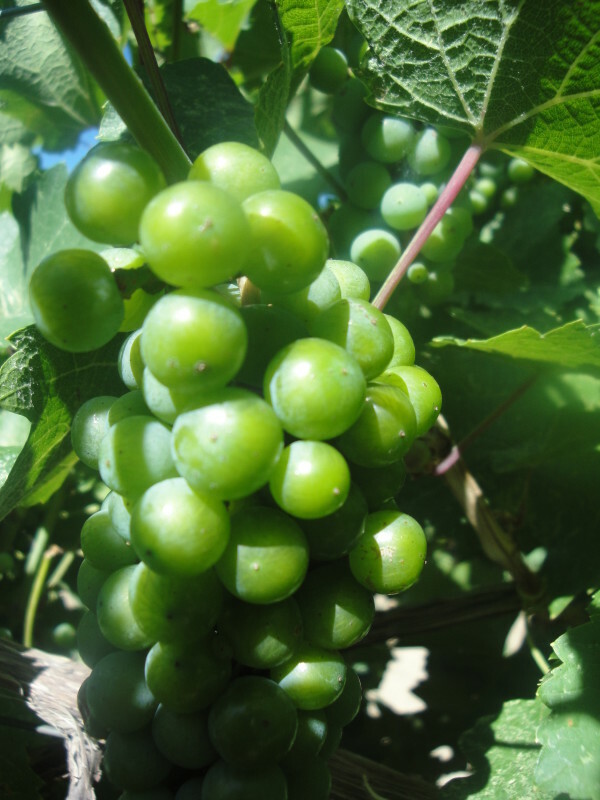 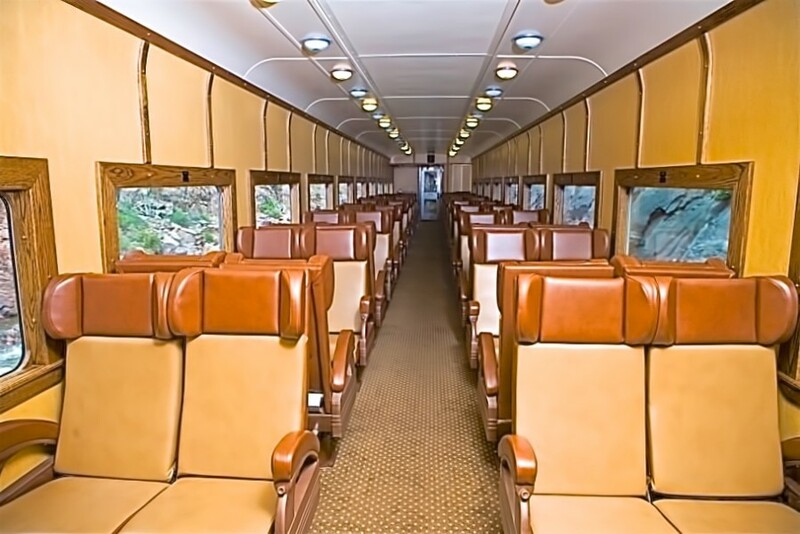 trips are generally limited to fast-paced one-third to one-half day outings. 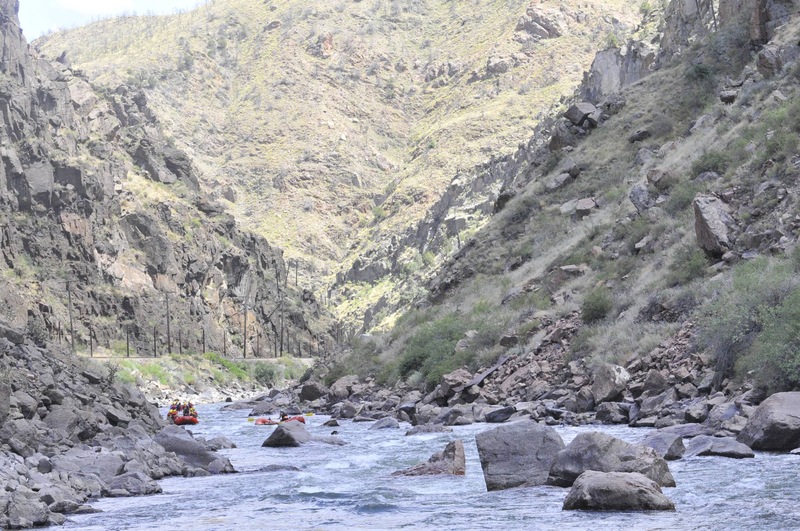 Clear Creek is a mountain-fed river and consequently depends on snowpack and weather for its water. 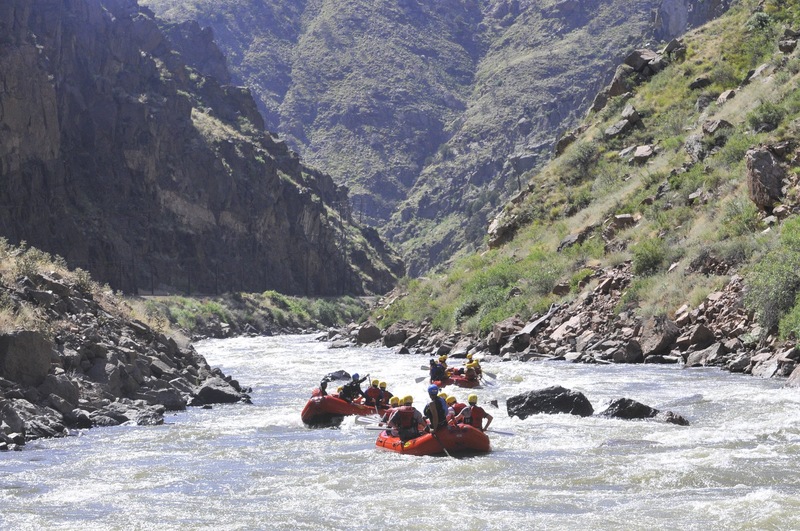 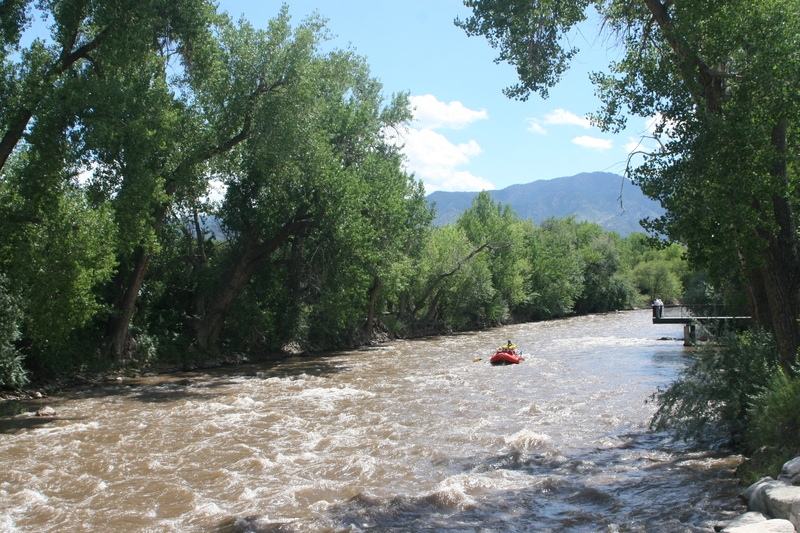 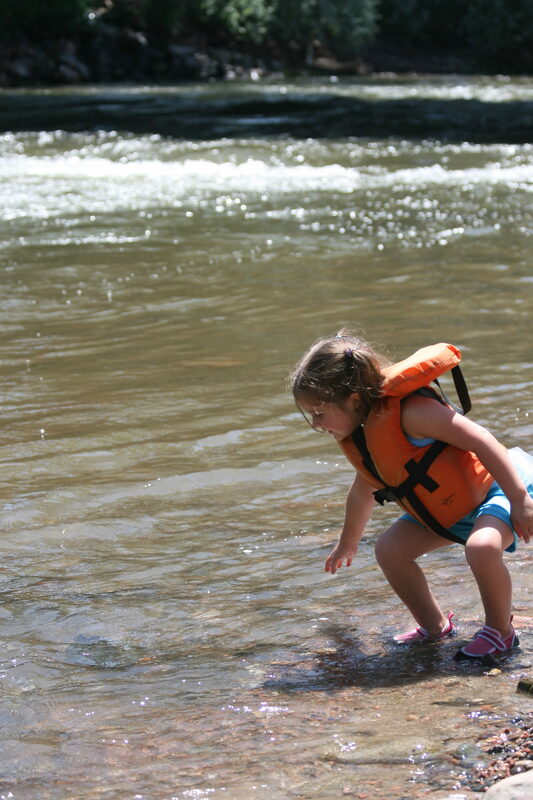 Due to the elevation and location the best times for rafting Clear Creek are typically late May to mid-August. 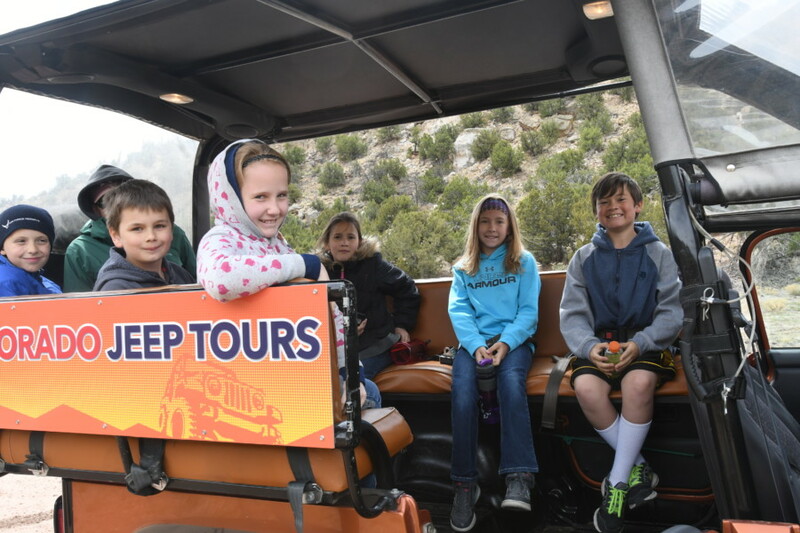 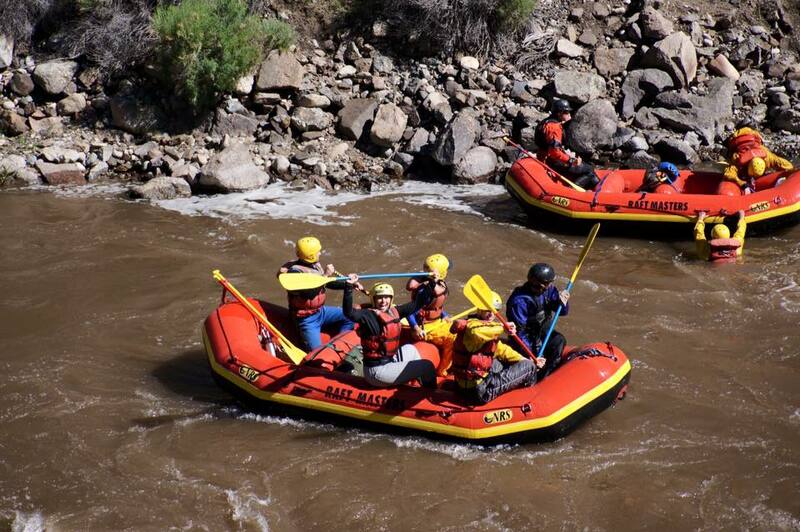 As you are enjoying the scenic mountain mining area plan on getting wet on the crystal-clear water if you choose Clear Creek rafting! 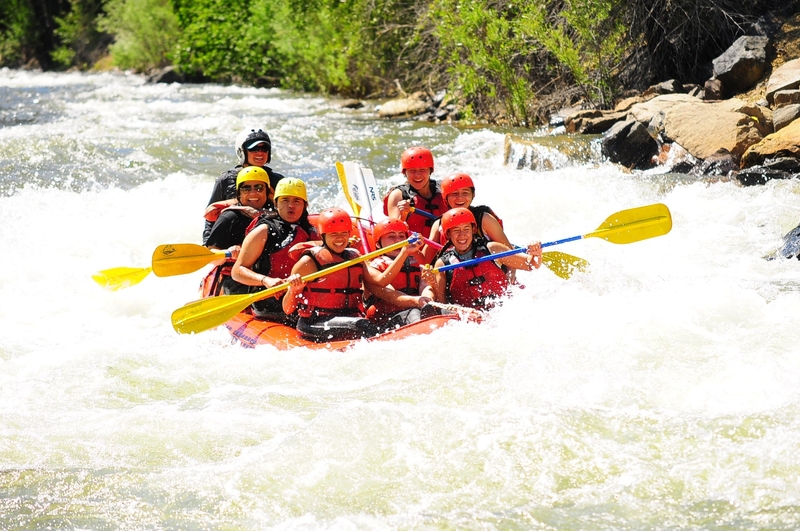 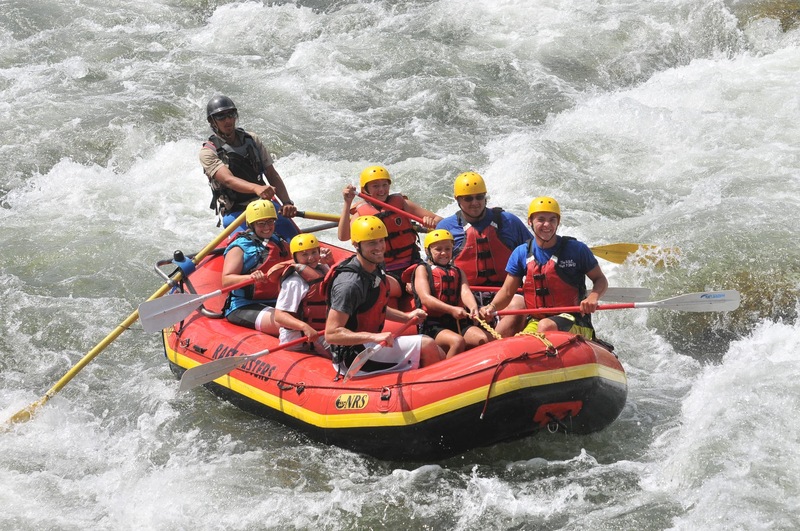 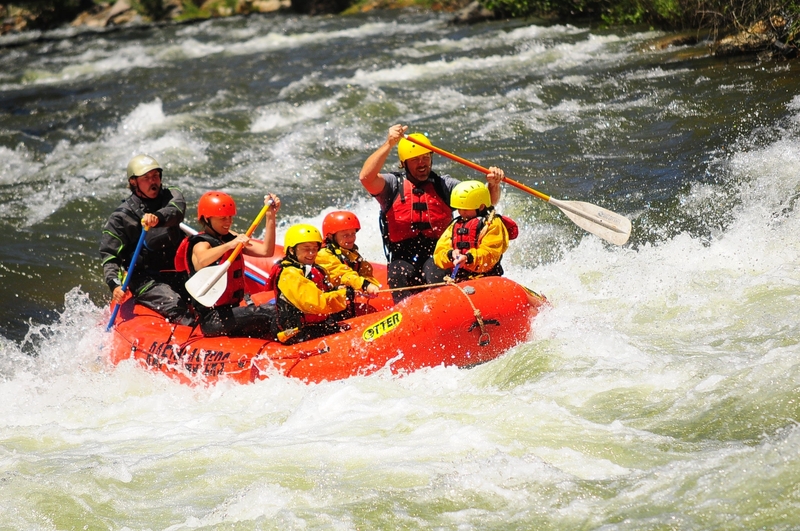 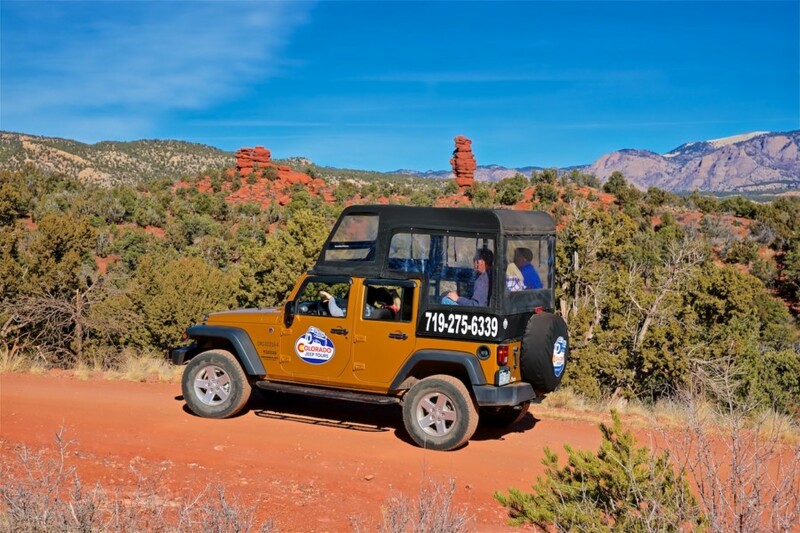 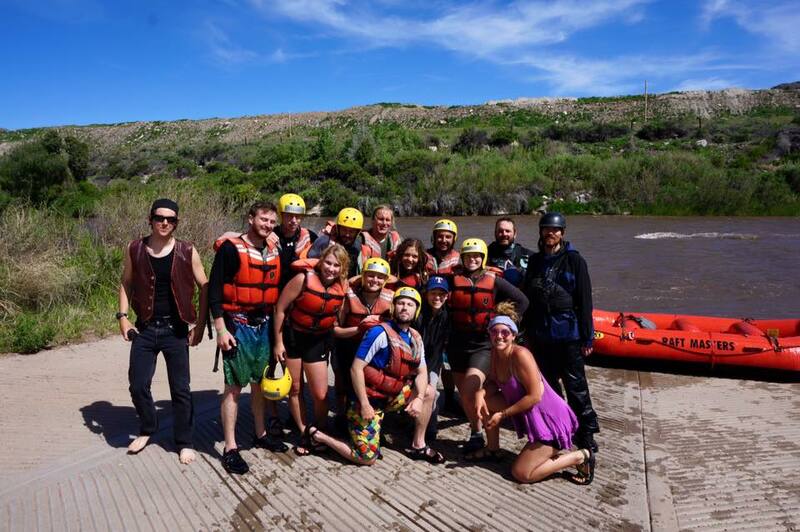 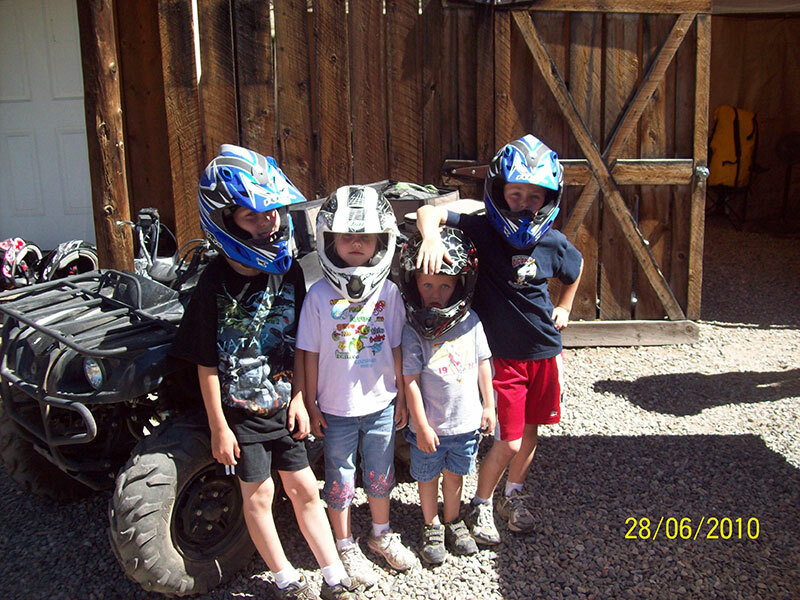 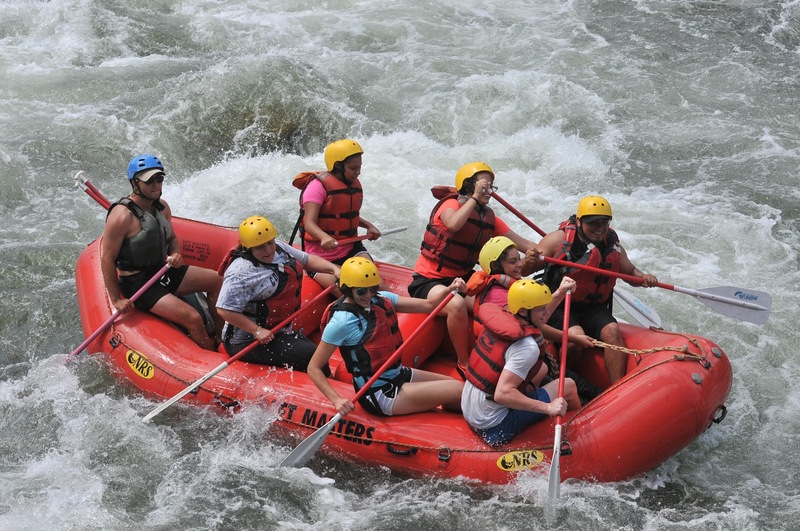 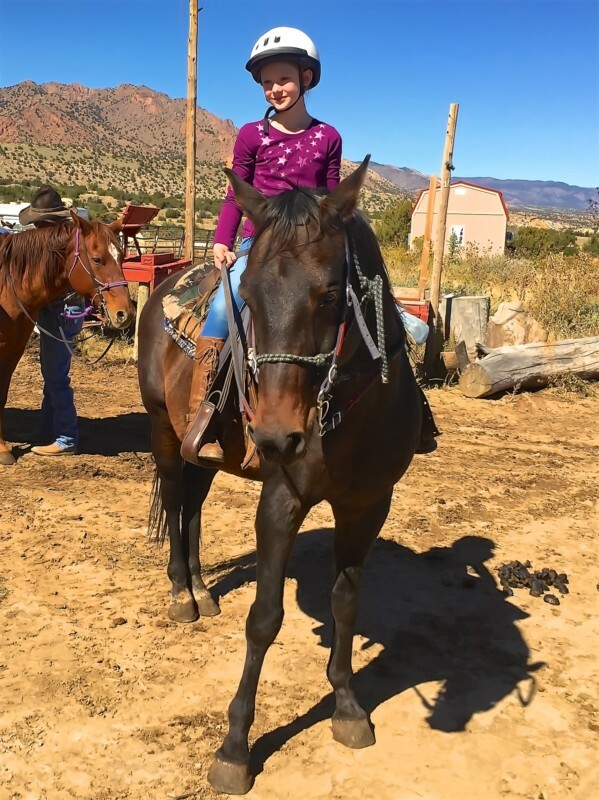 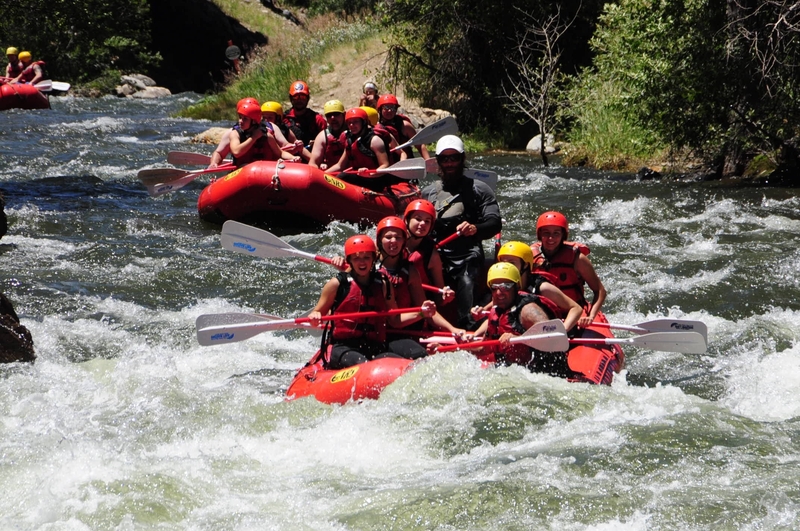 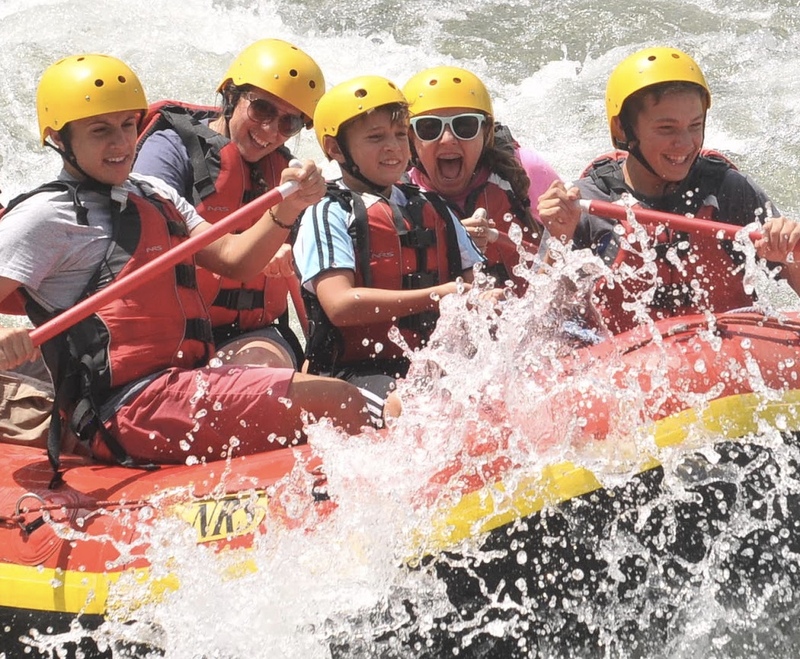 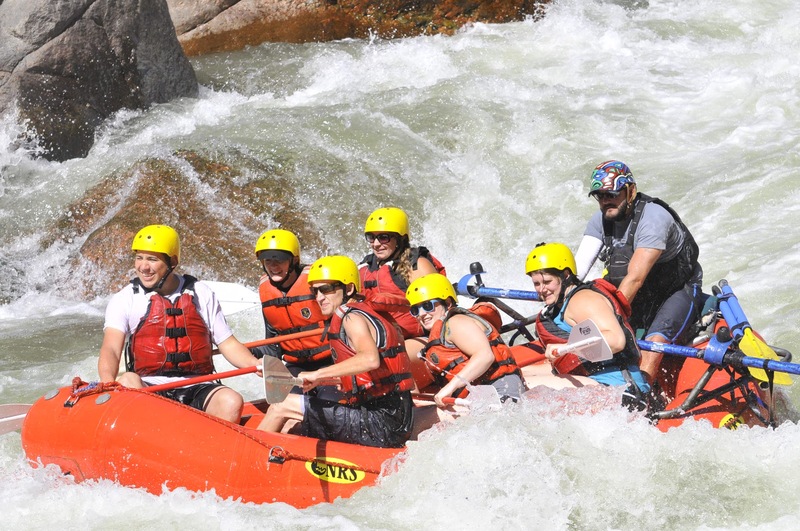 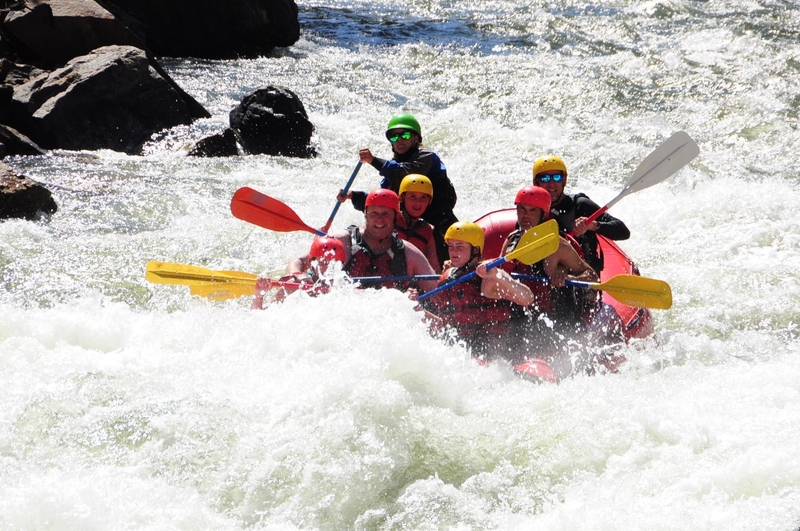 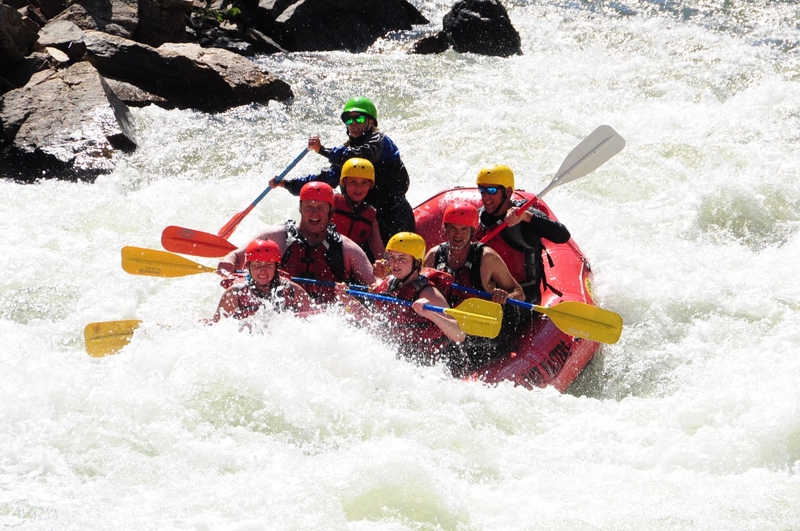 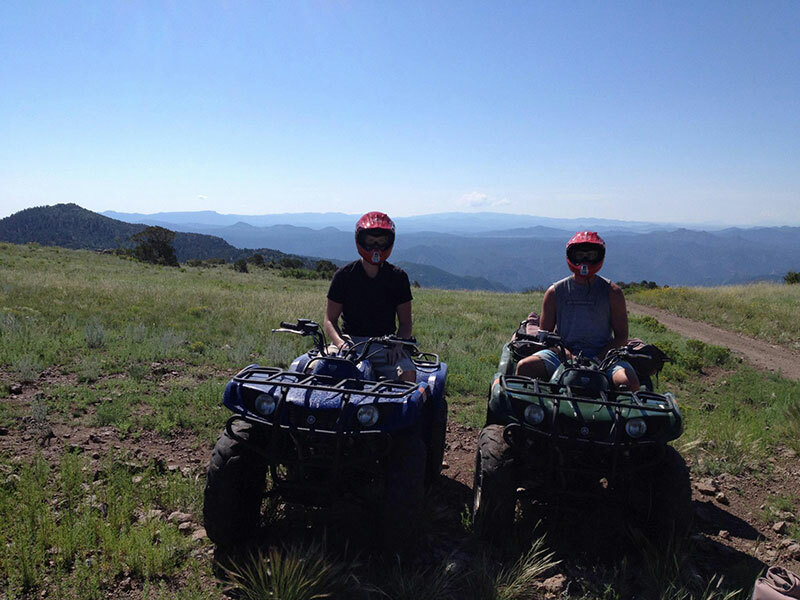 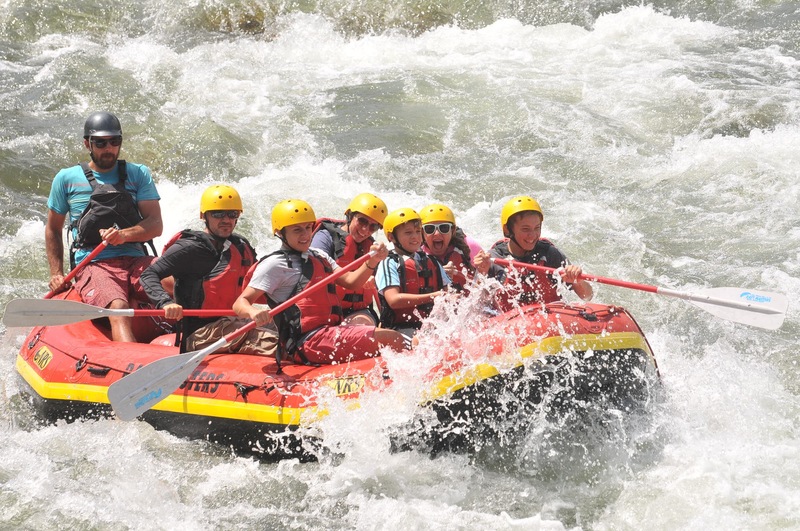 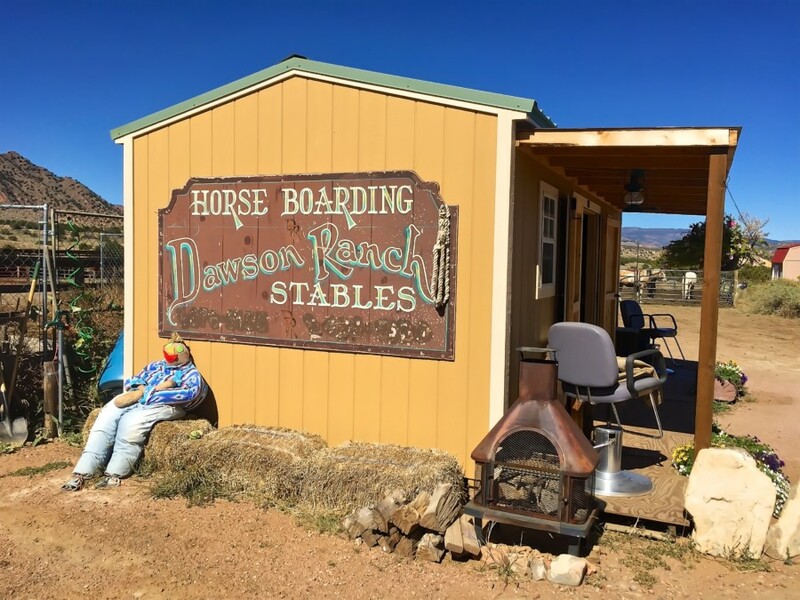 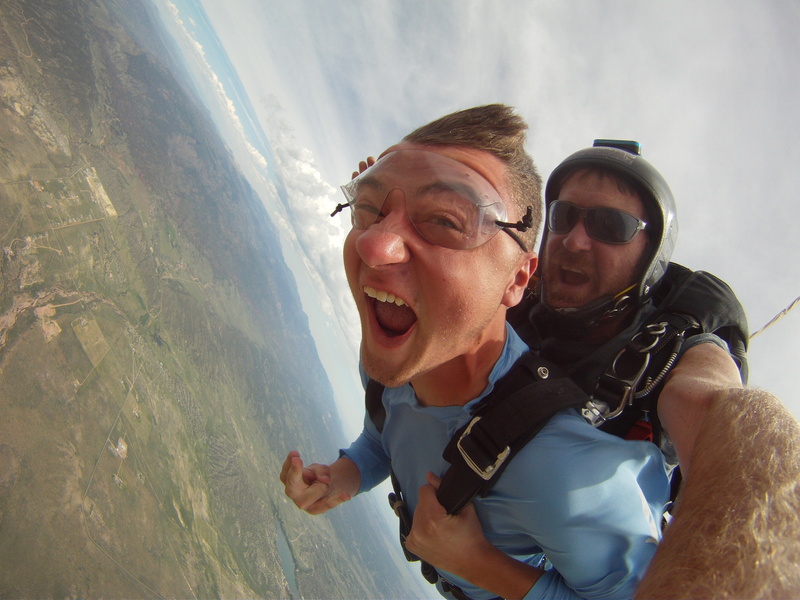 Whatever river you choose for white water rafting in Colorado, you can feel confident you and your family or group will have a memorable Colorado adventure with scenery and adventure to stay with you long after you go home.